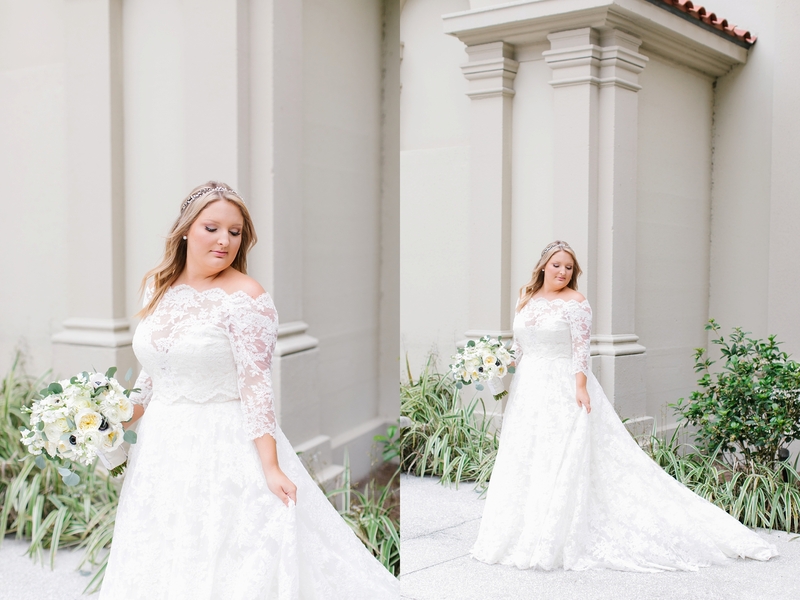 When I met Kaitlin over a year ago at her bridal consultation, I just knew I was going to love working with her. 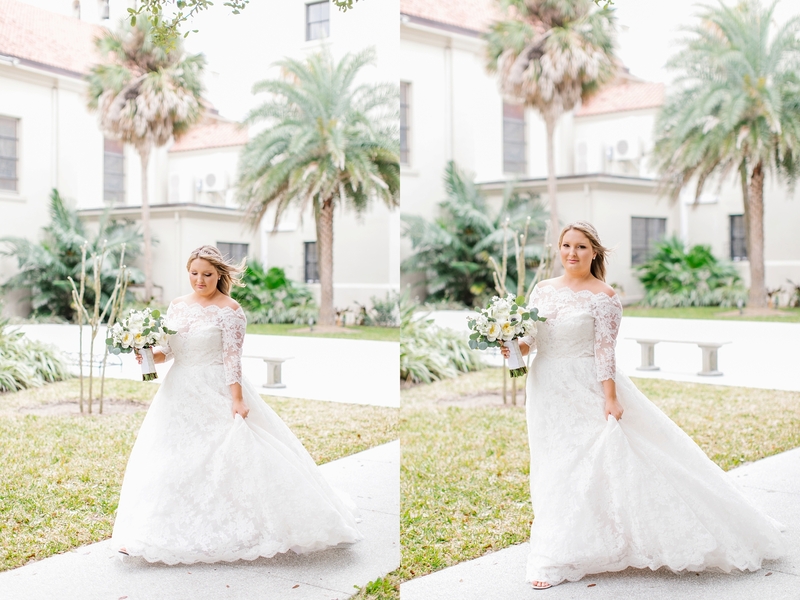 She is so laid back and has the sweetest personality. 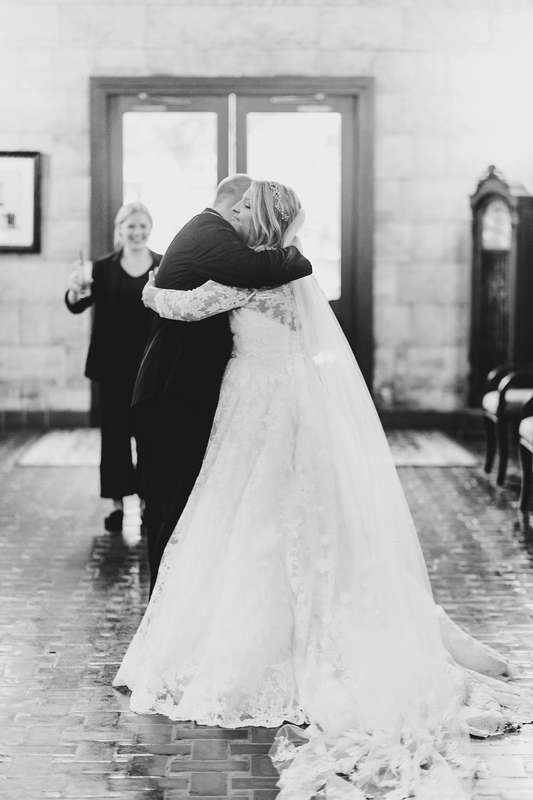 When I arrived the day of her wedding the first thing she asked me was how I was feeling. 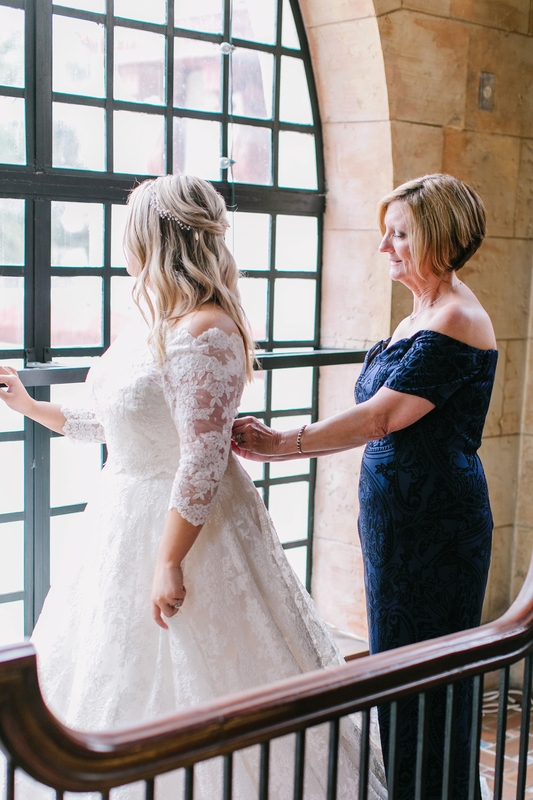 I was 23 weeks pregnant at the time and I thought to myself, here she is on the biggest day of her life and she was thinking of me in that moment. 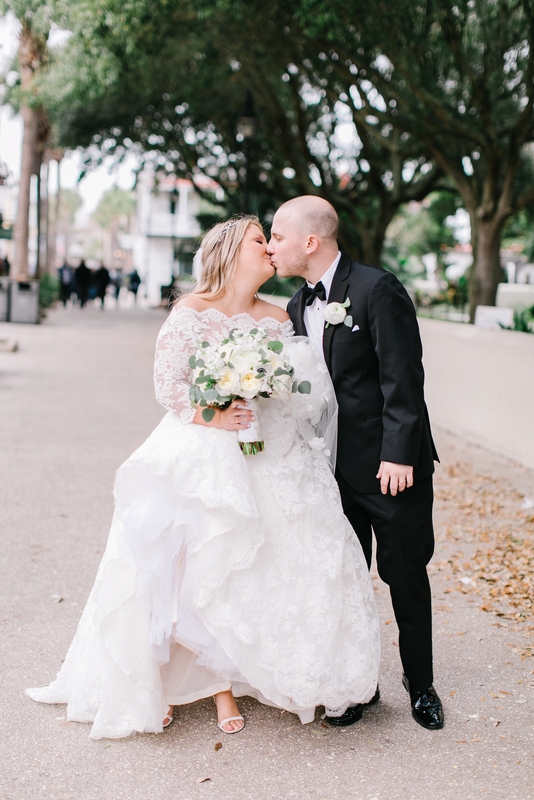 The sweetest! 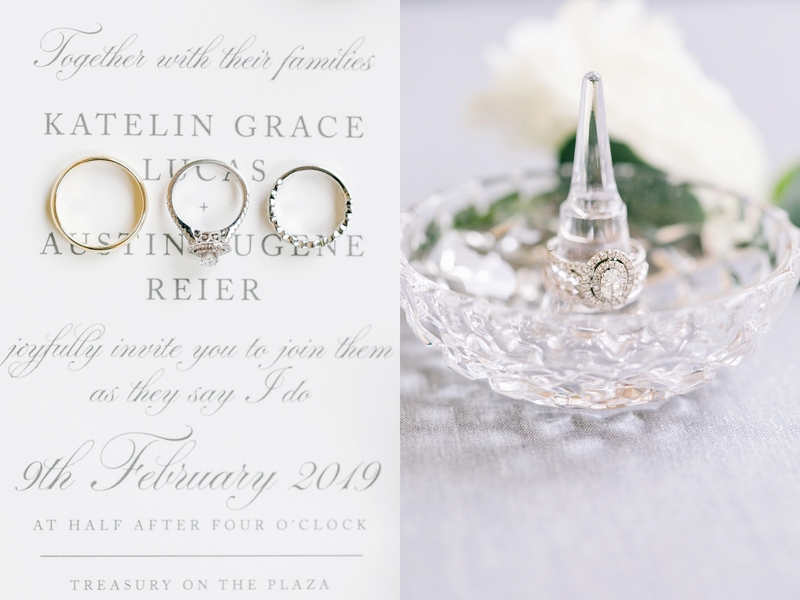 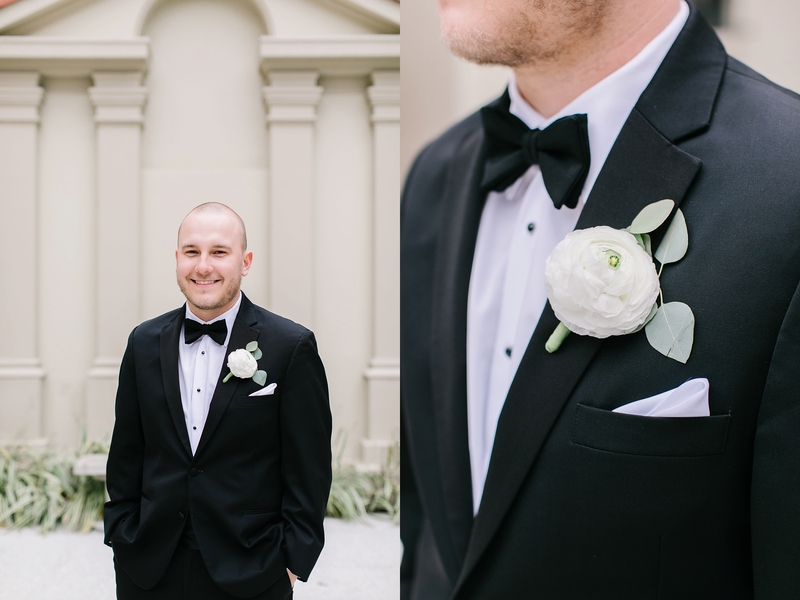 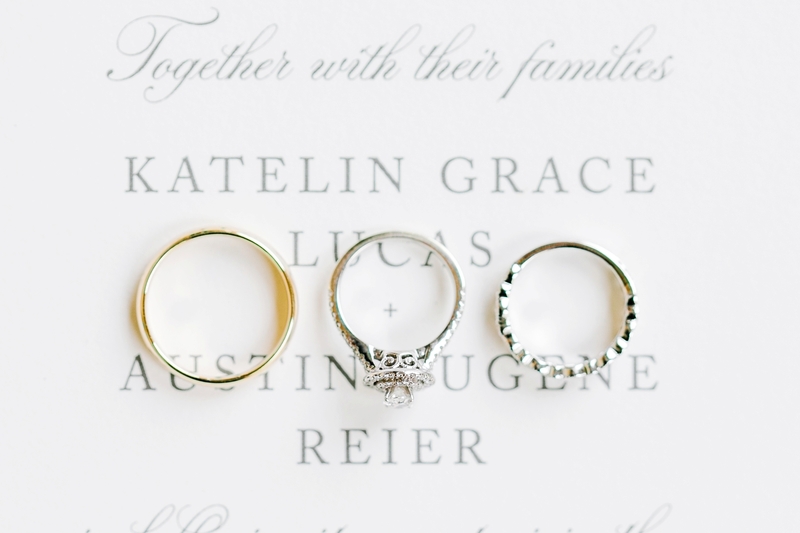 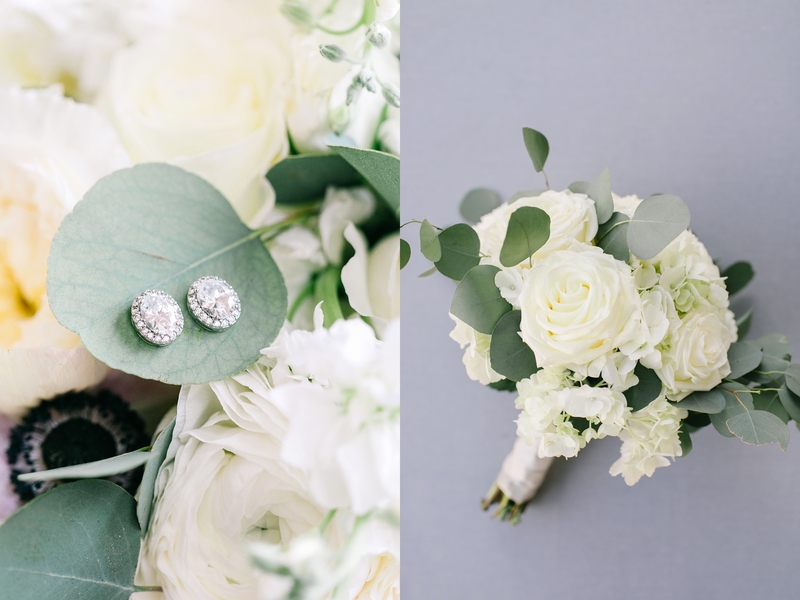 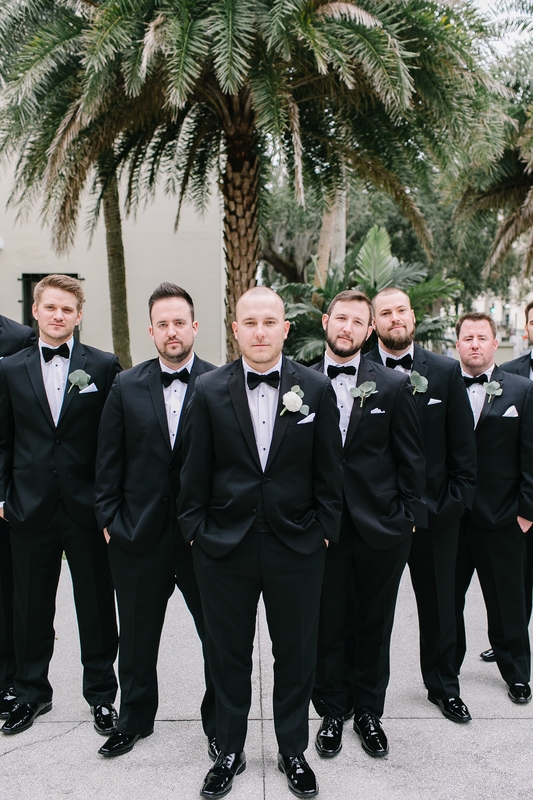 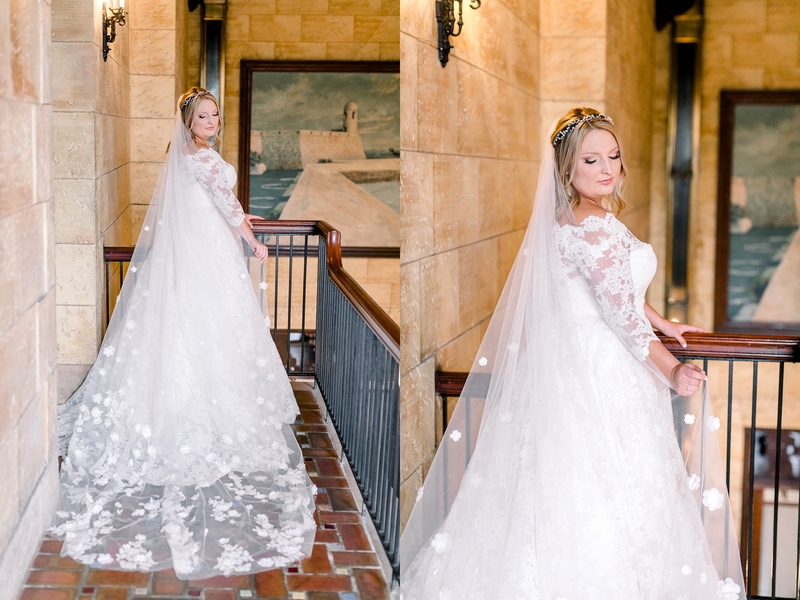 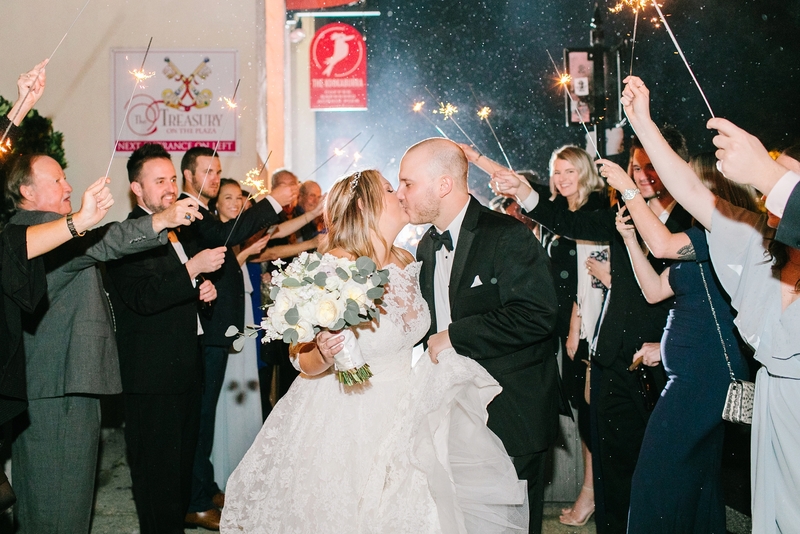 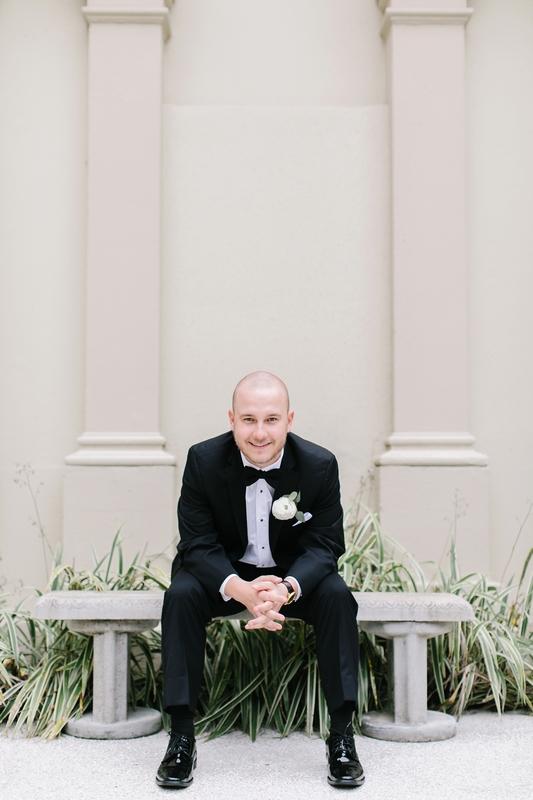 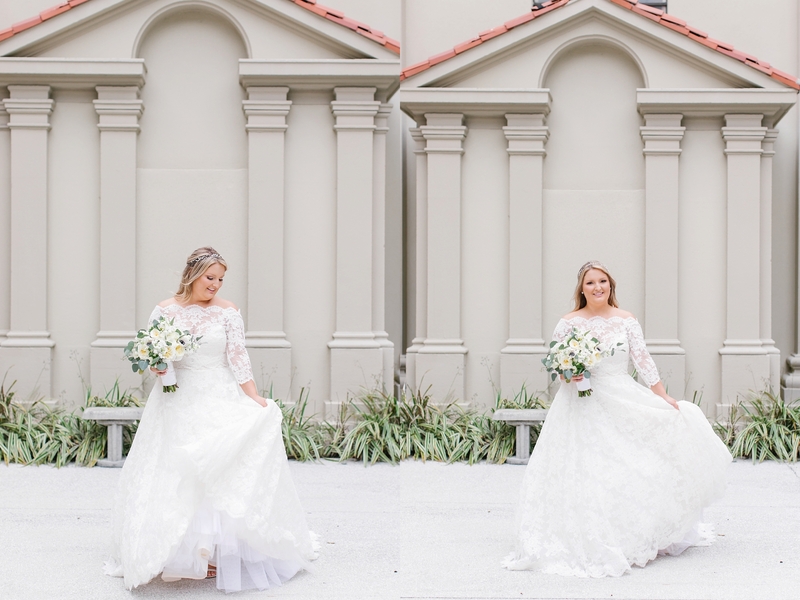 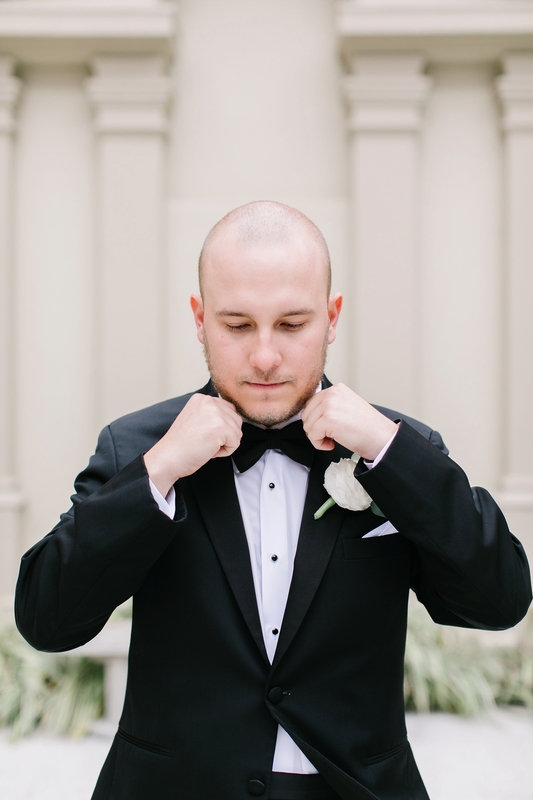 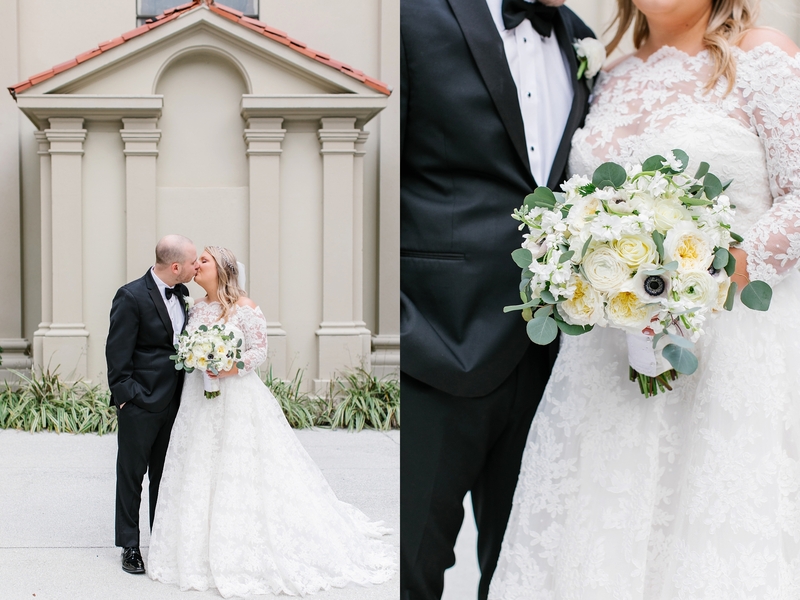 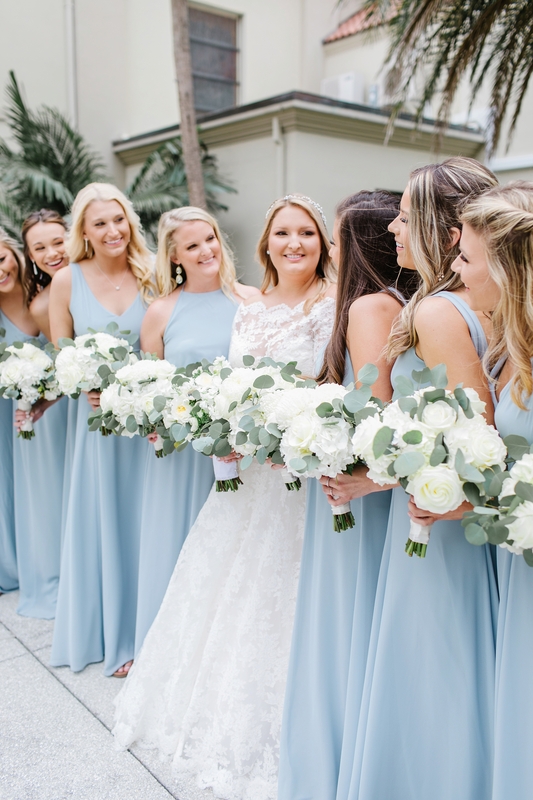 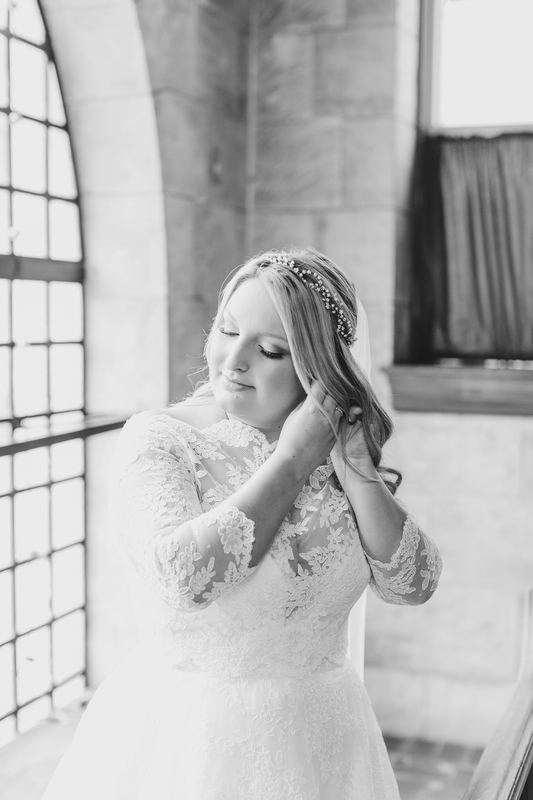 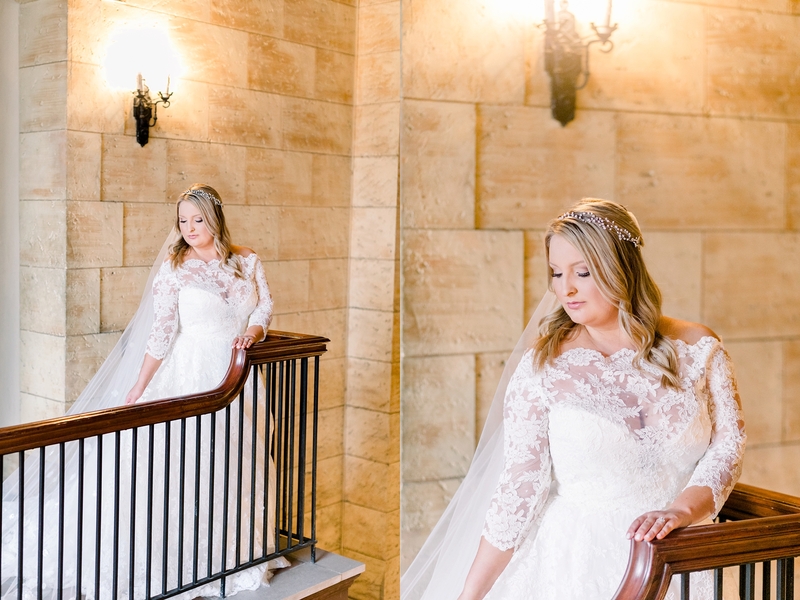 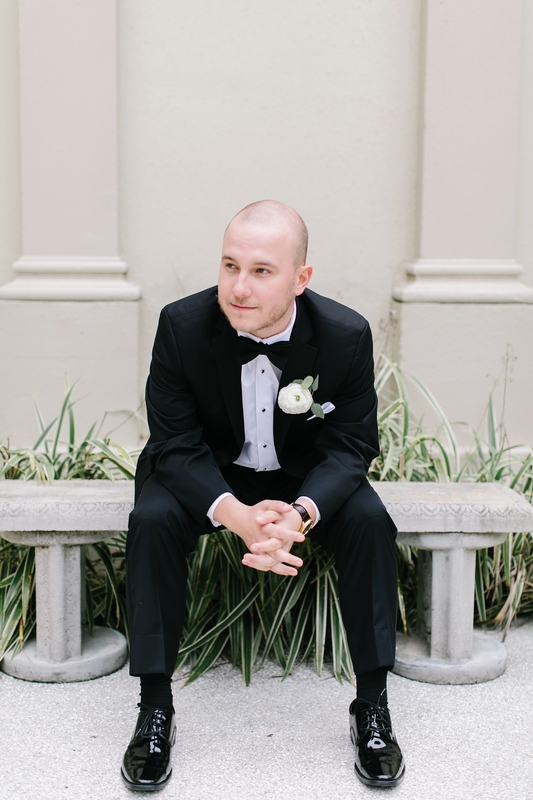 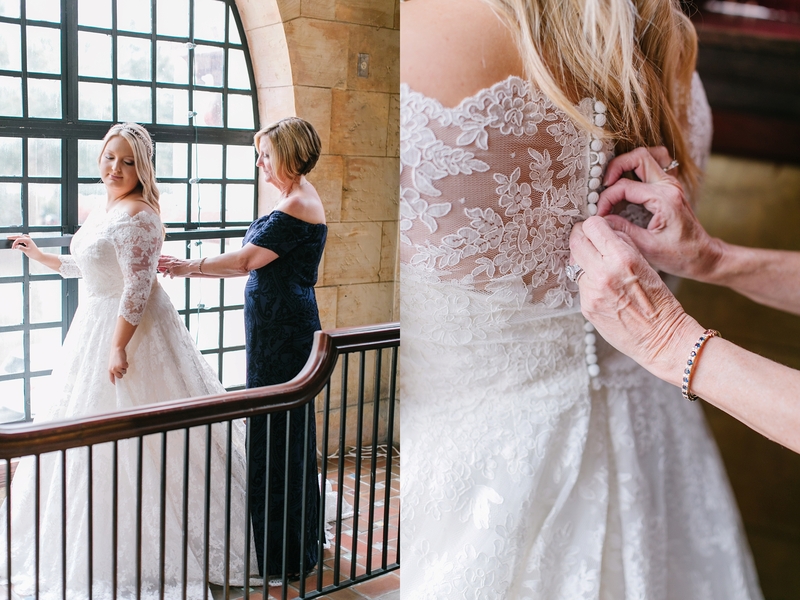 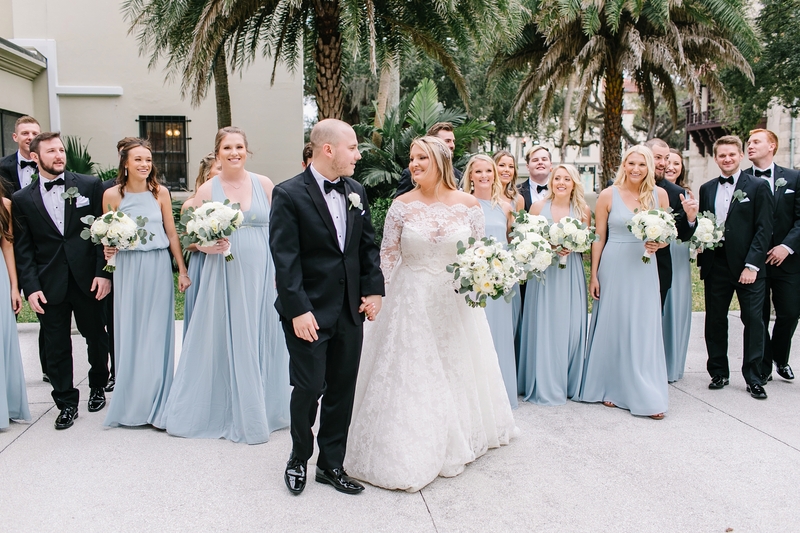 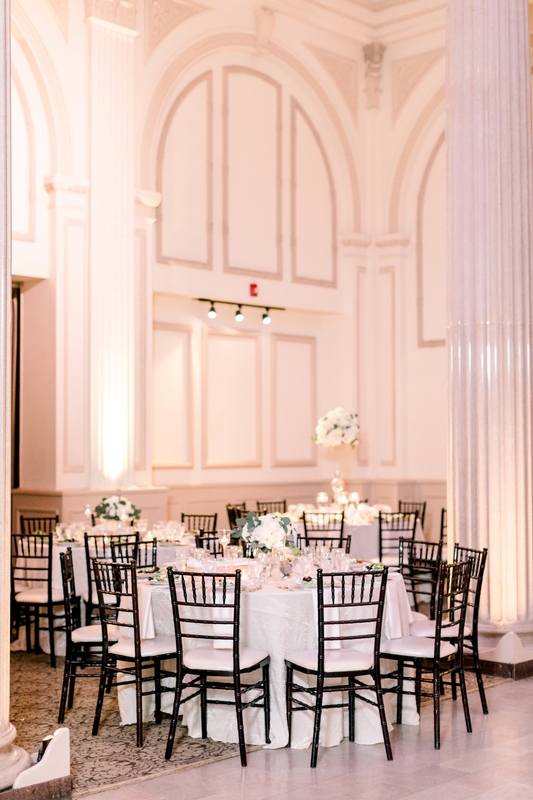 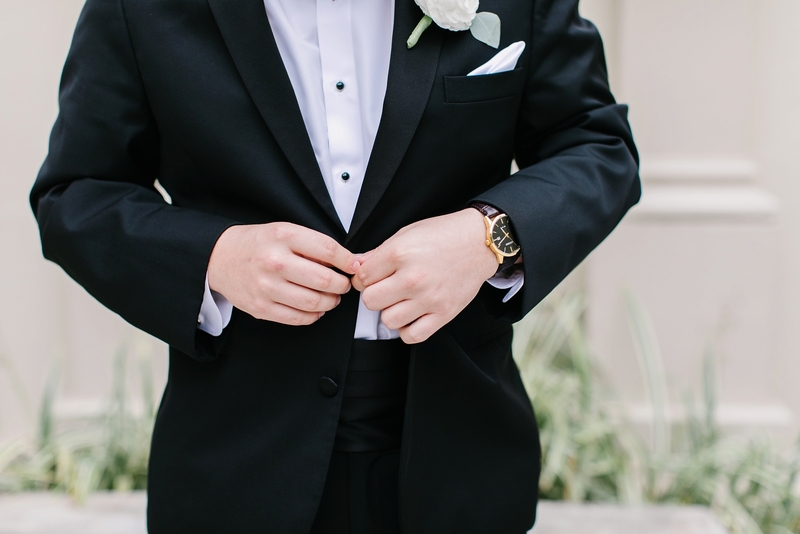 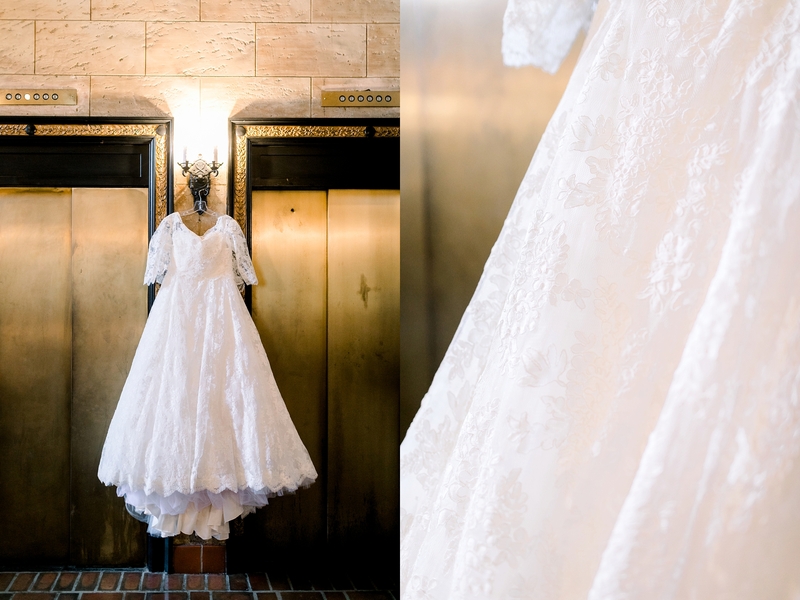 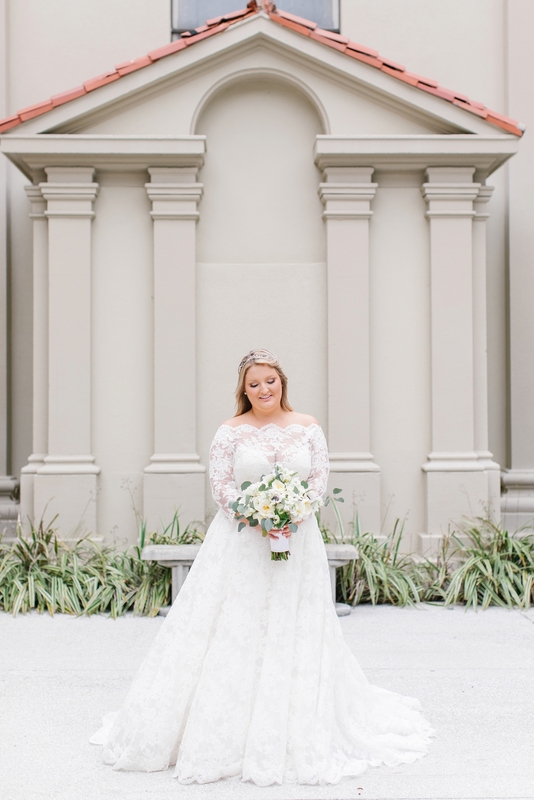 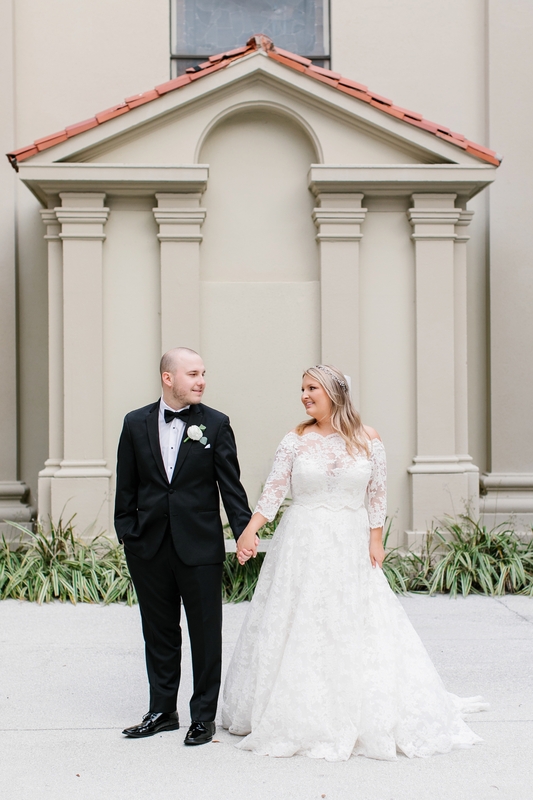 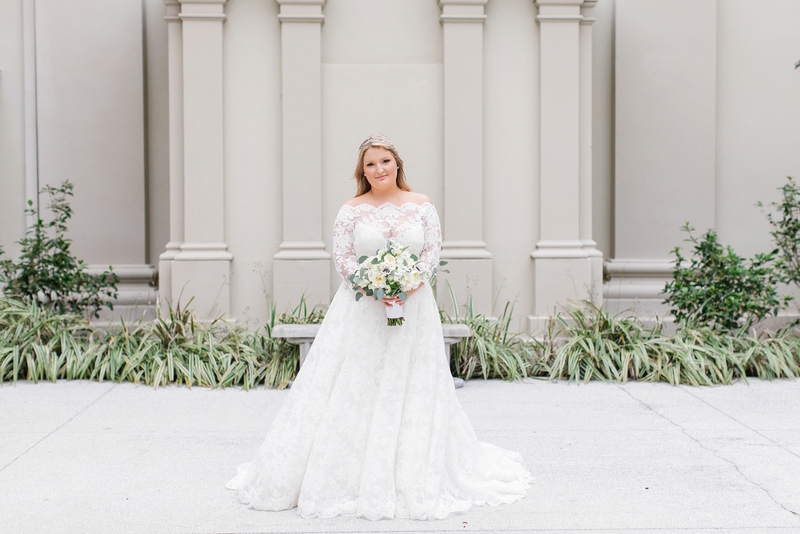 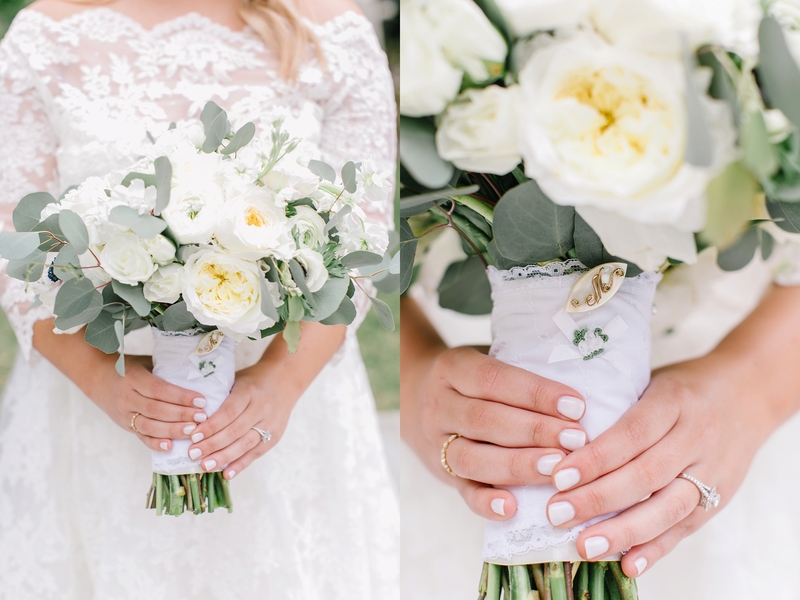 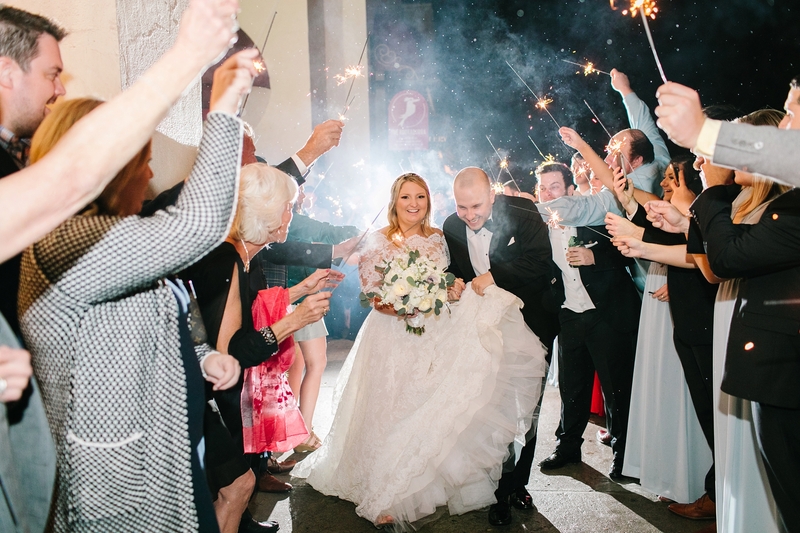 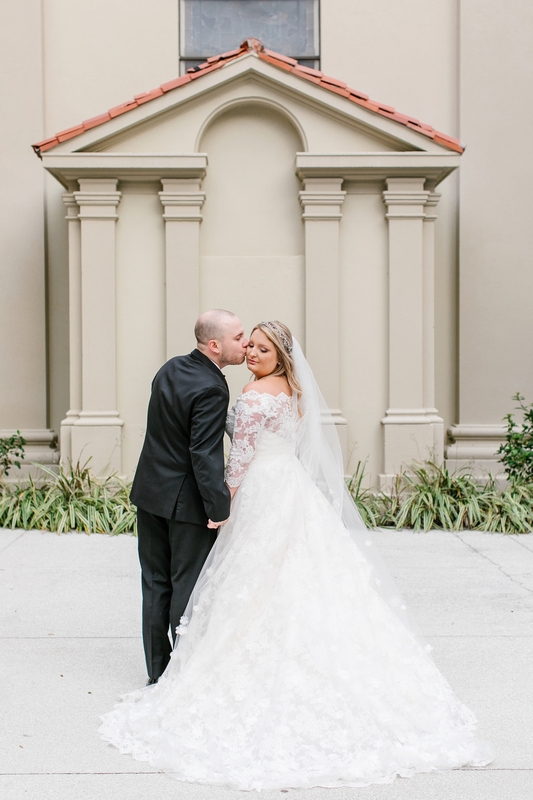 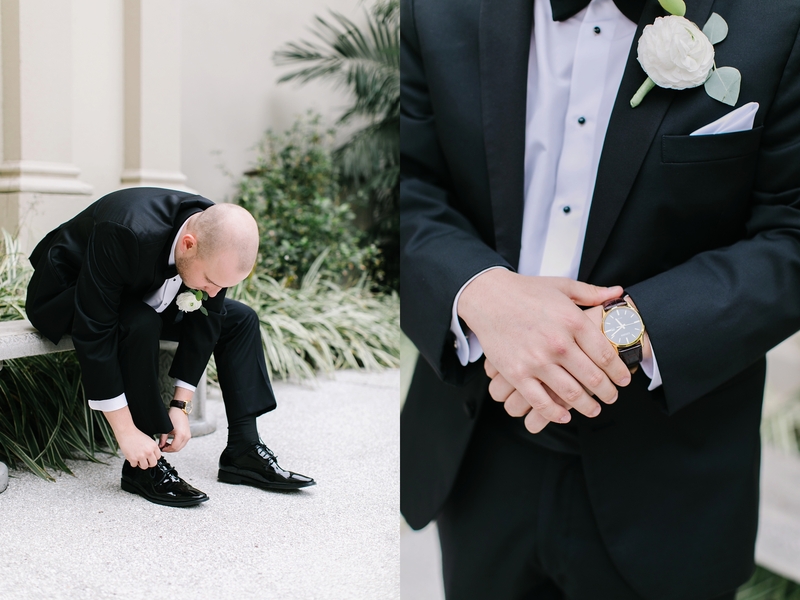 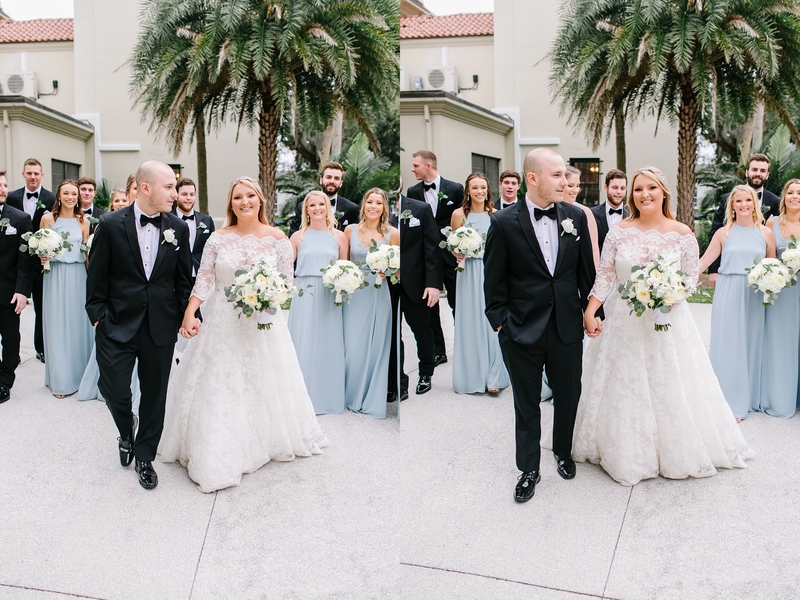 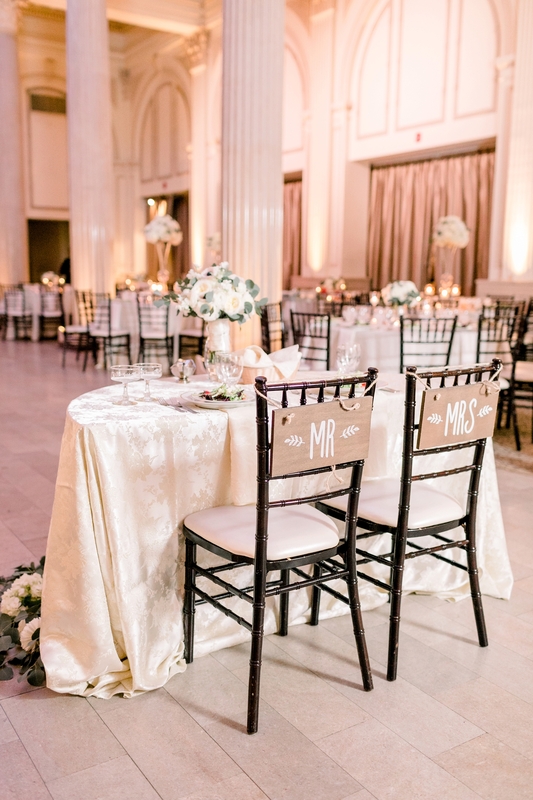 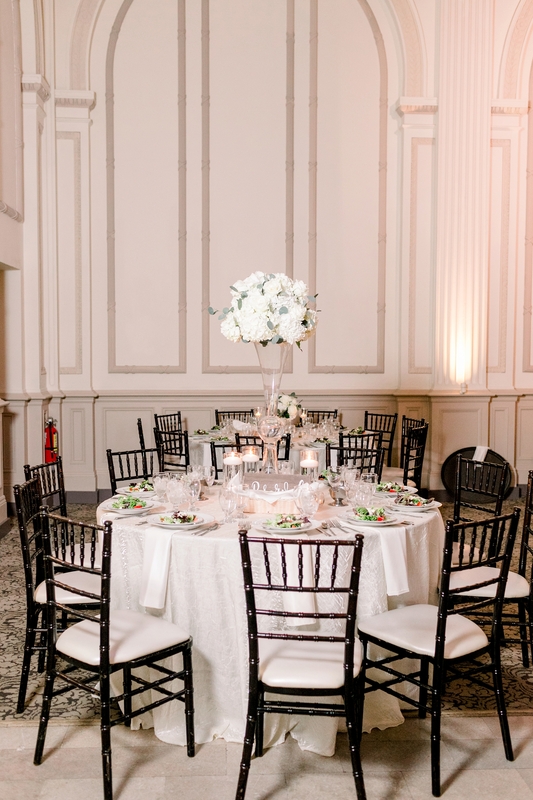 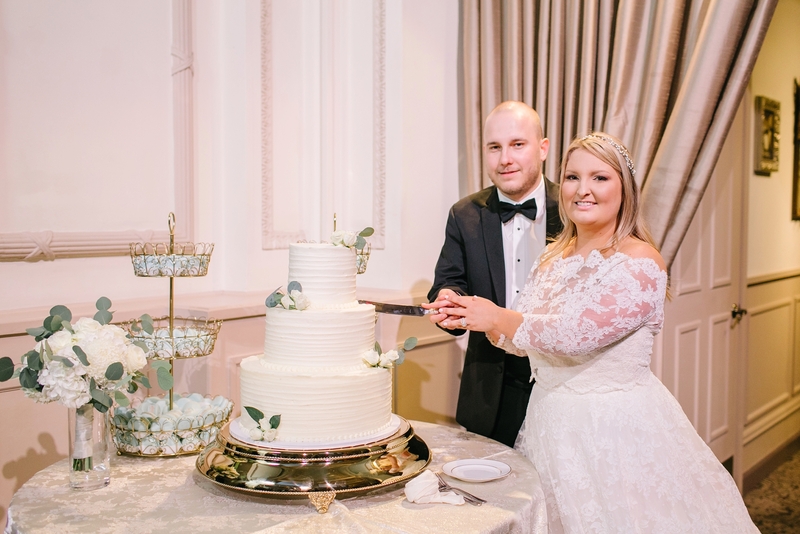 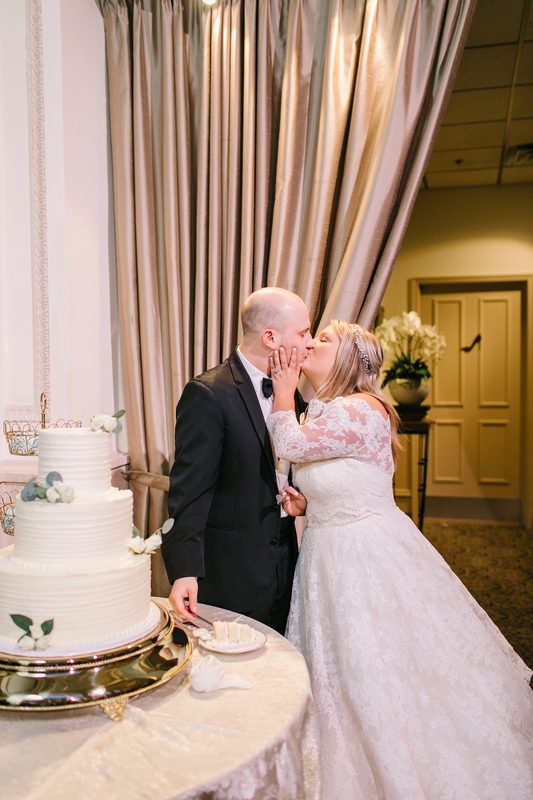 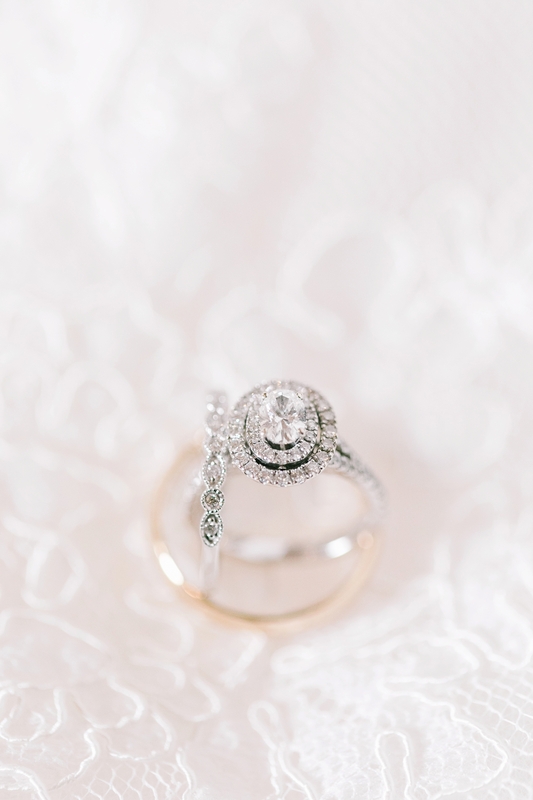 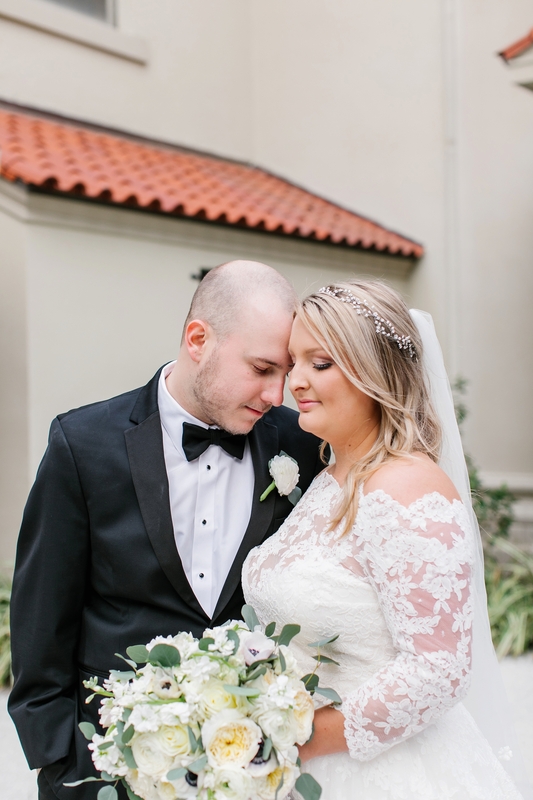 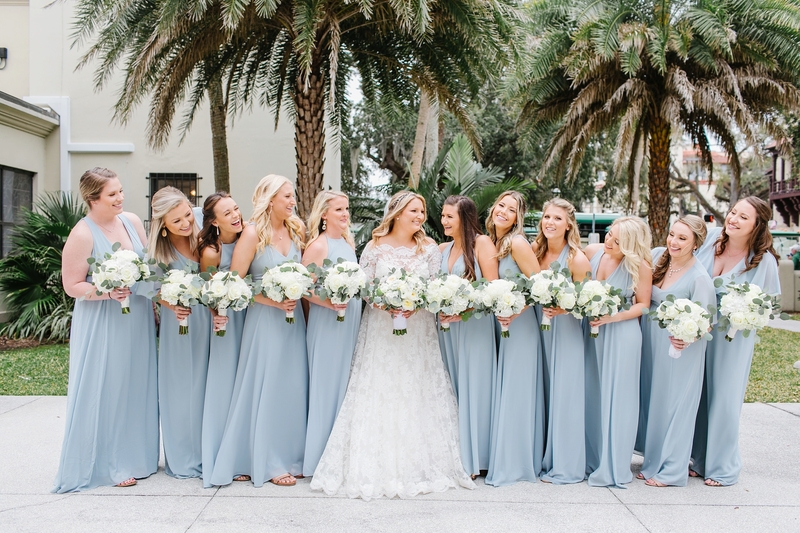 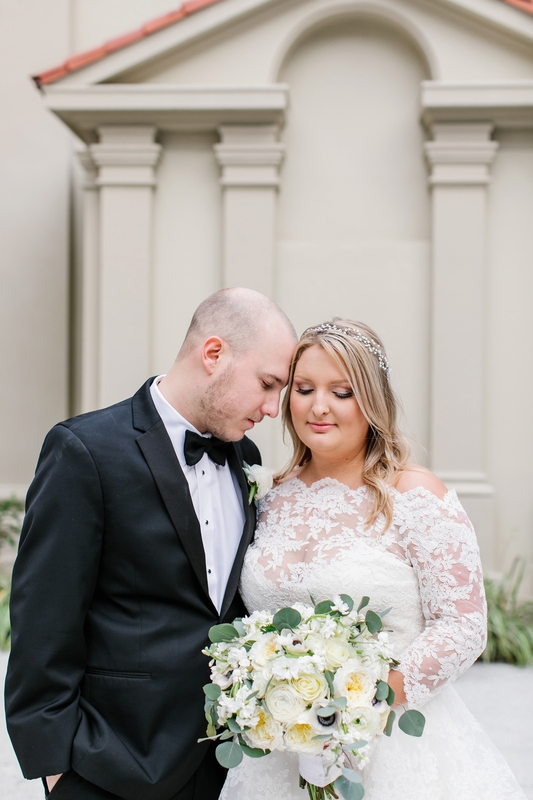 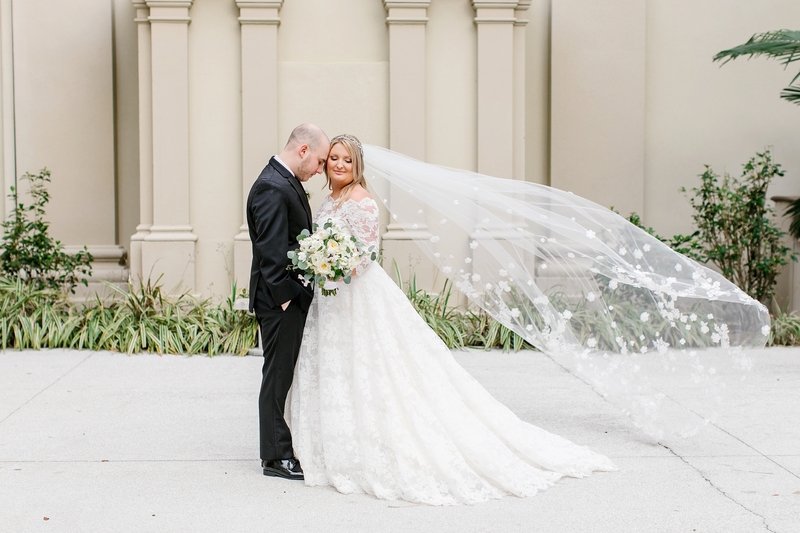 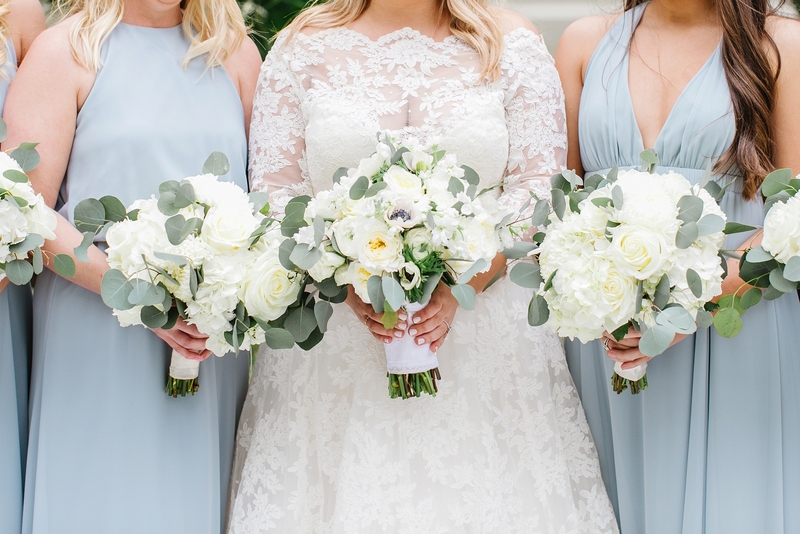 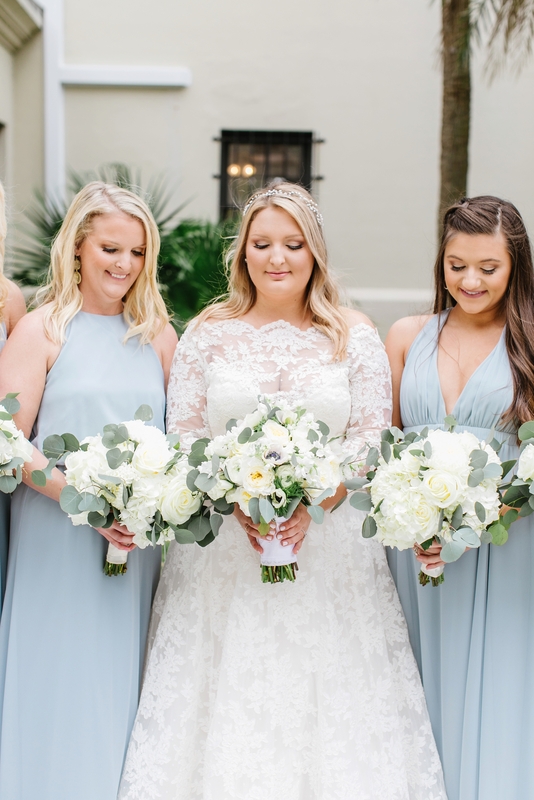 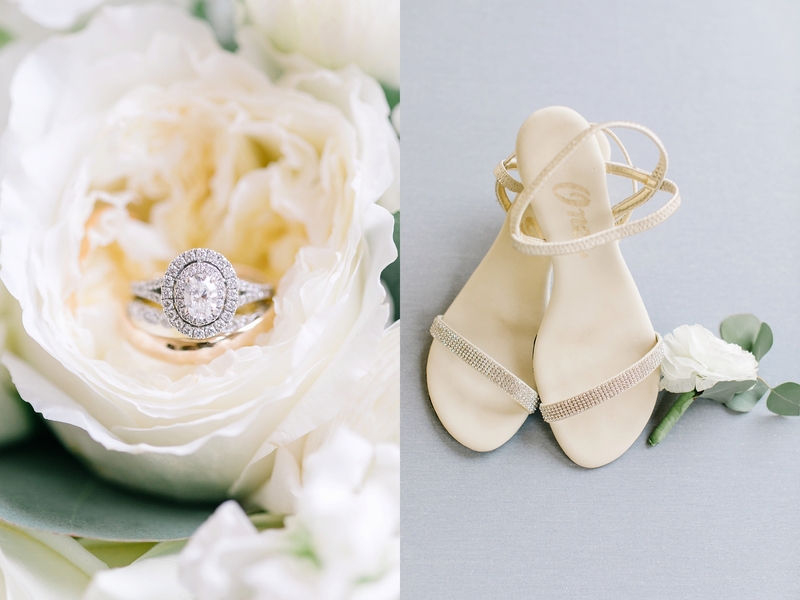 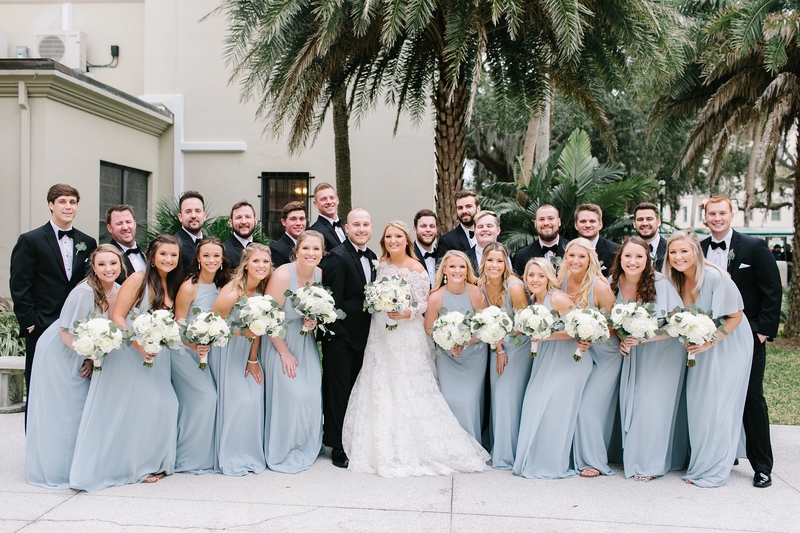 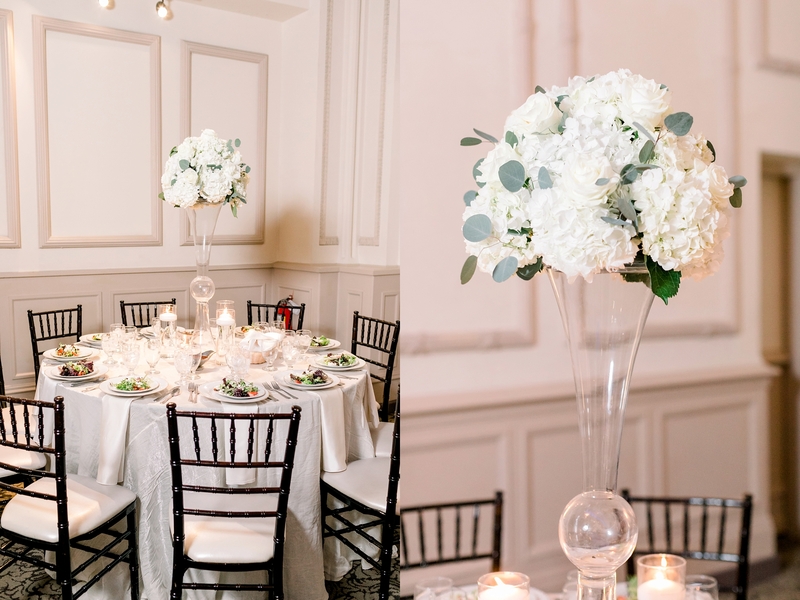 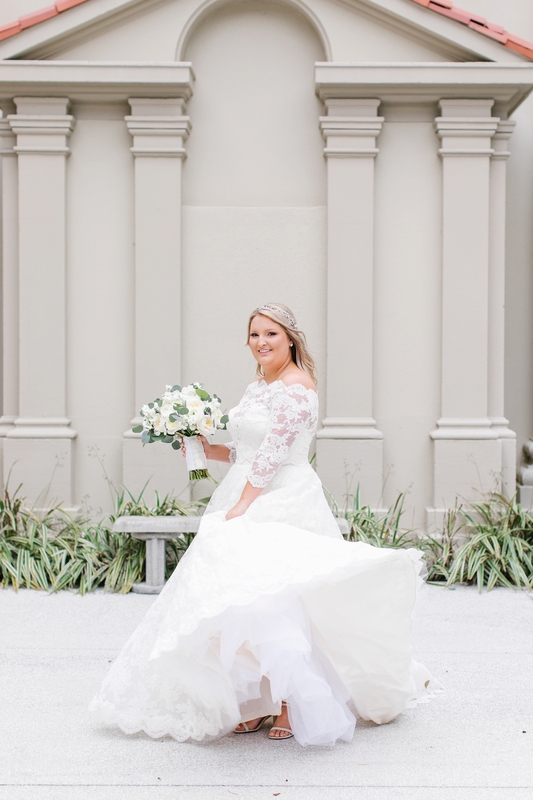 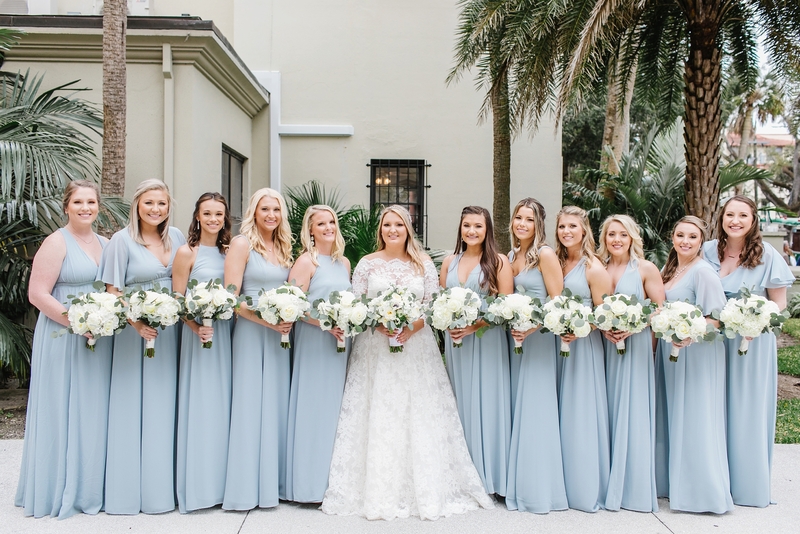 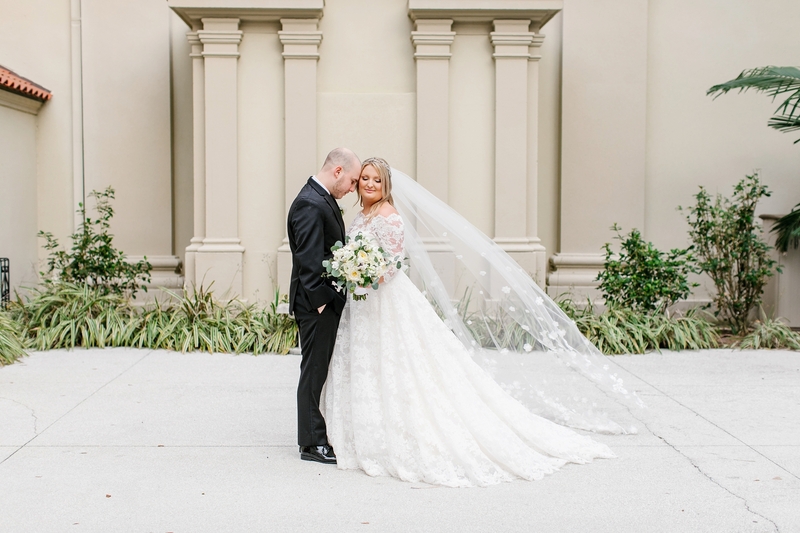 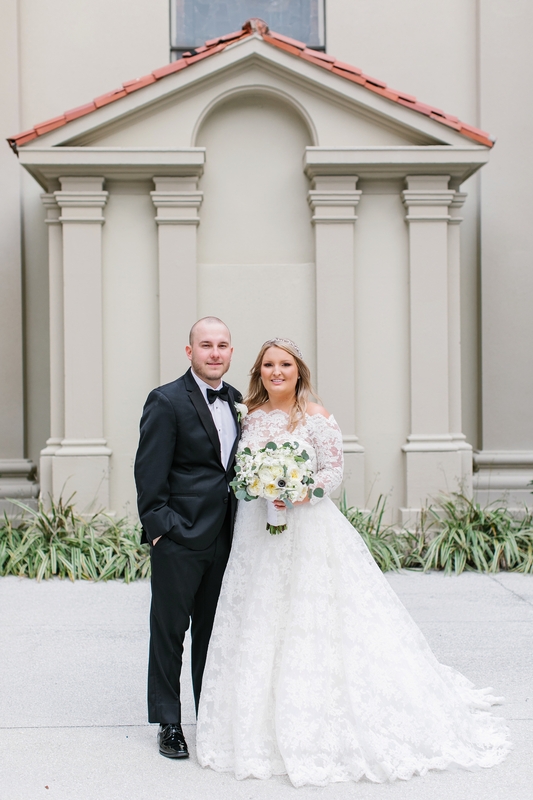 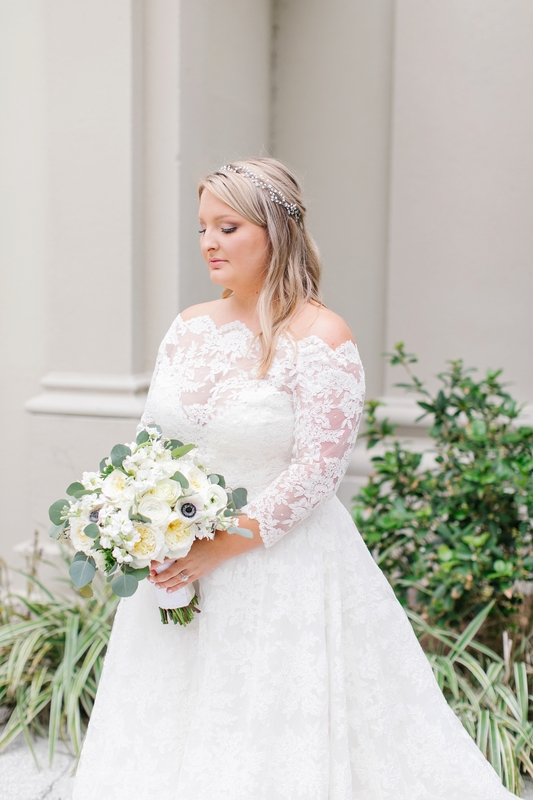 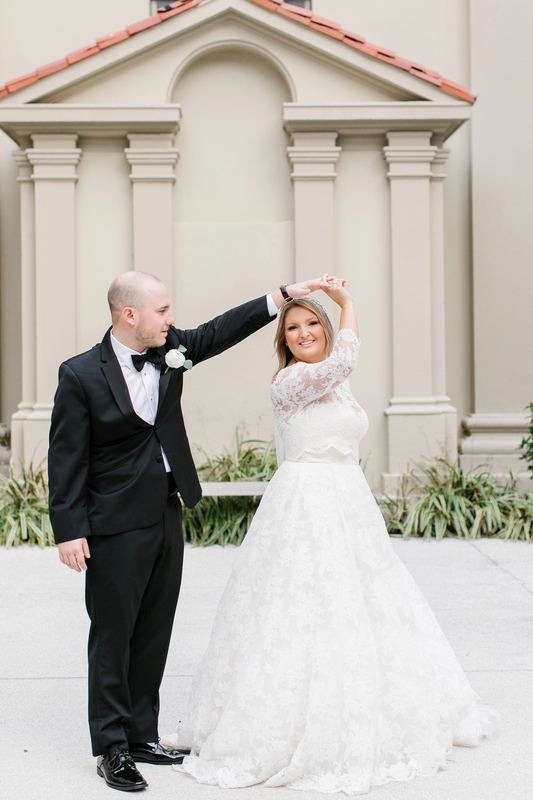 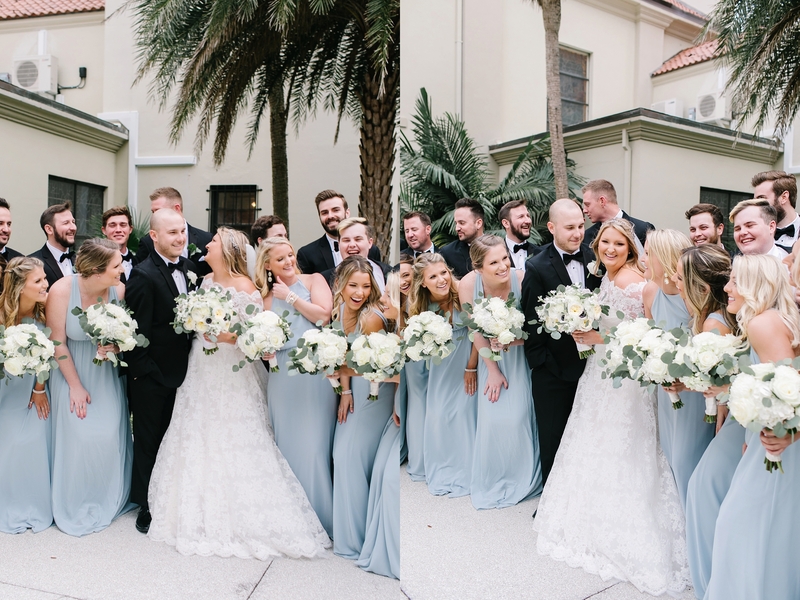 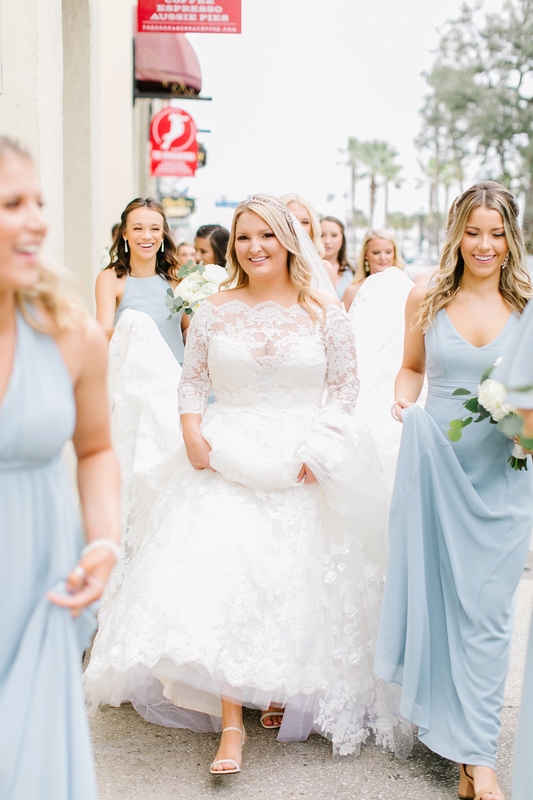 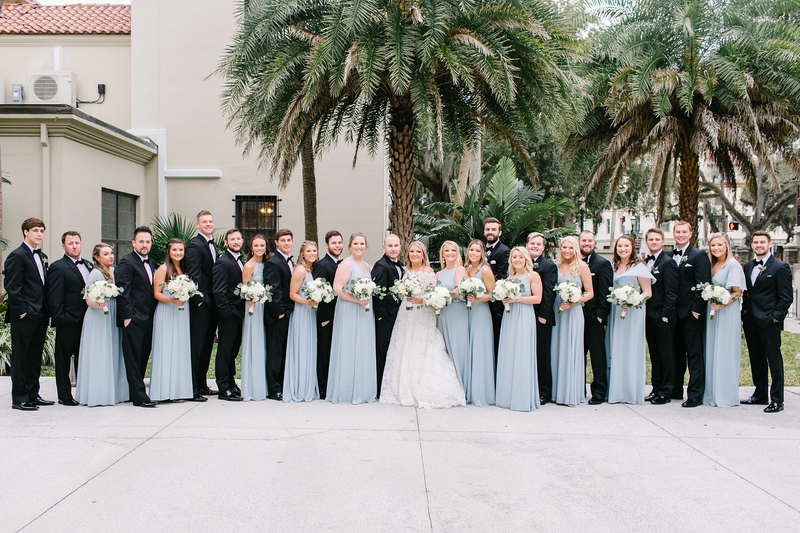 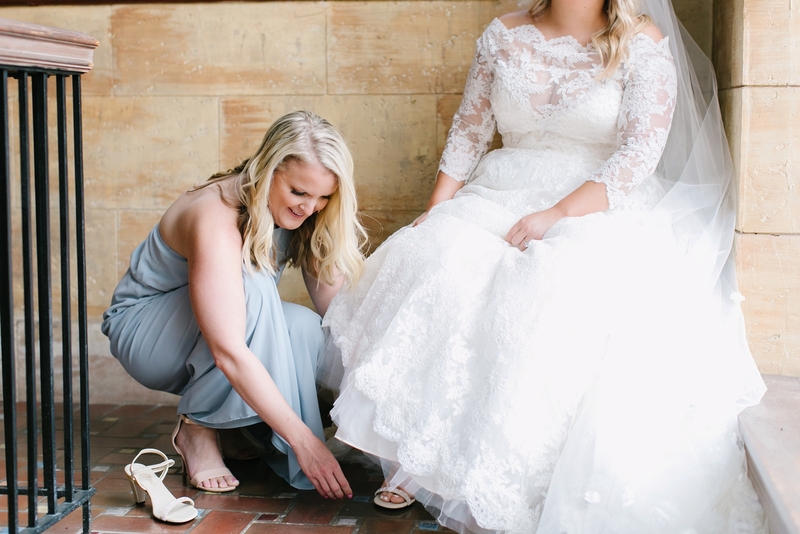 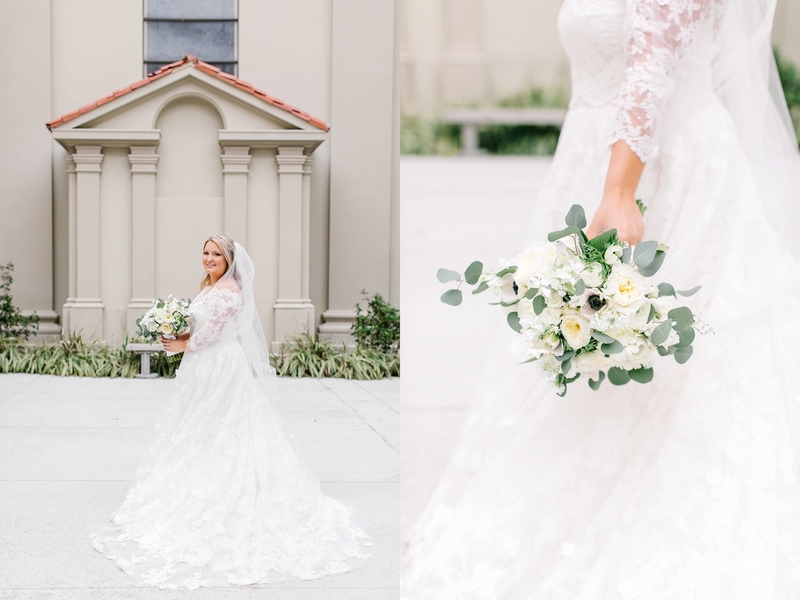 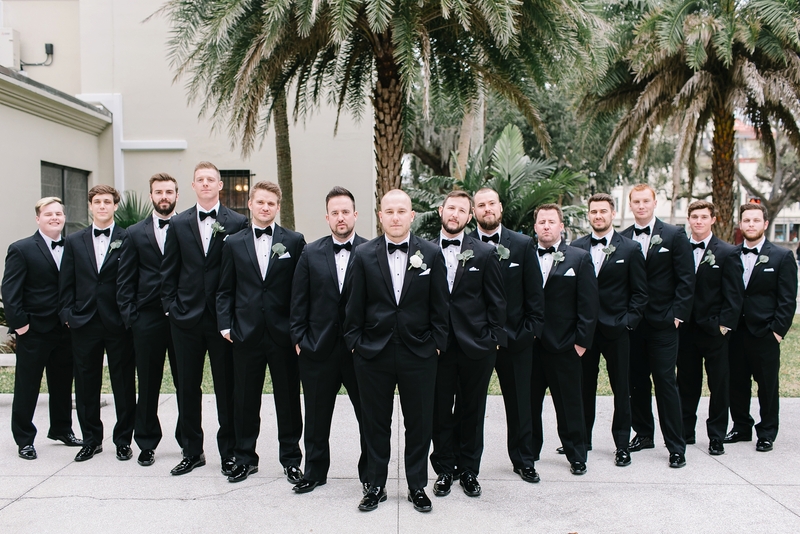 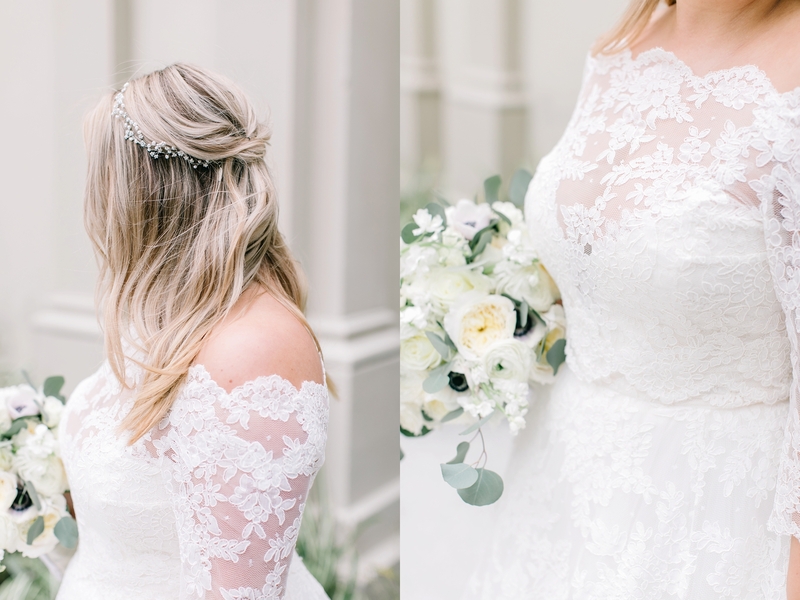 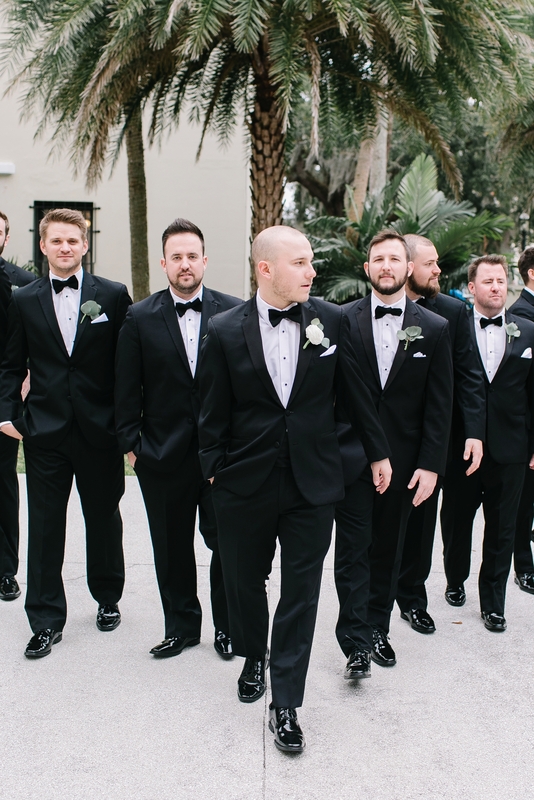 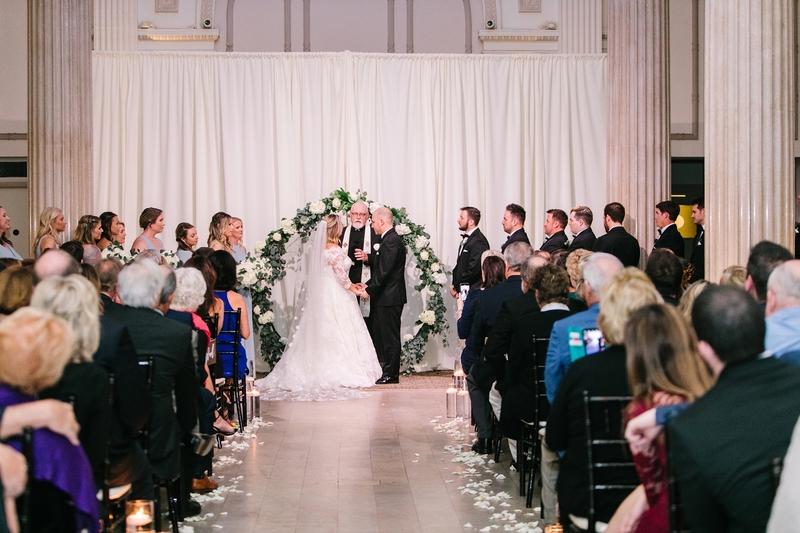 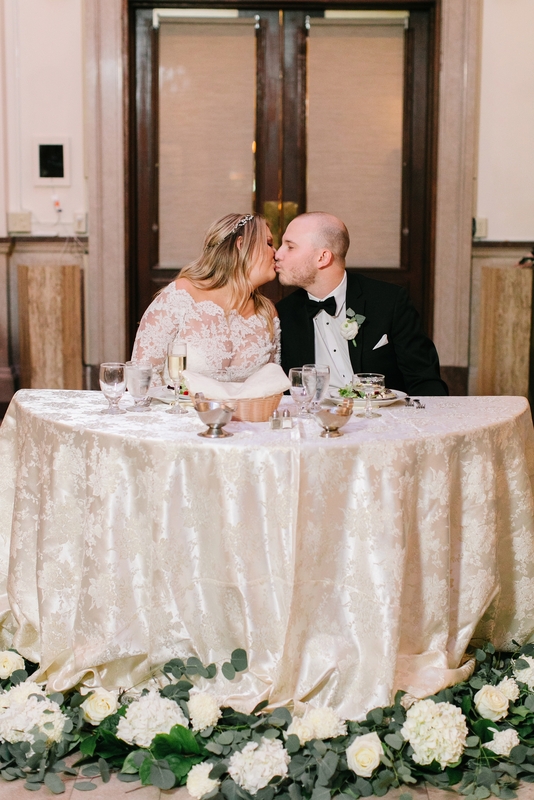 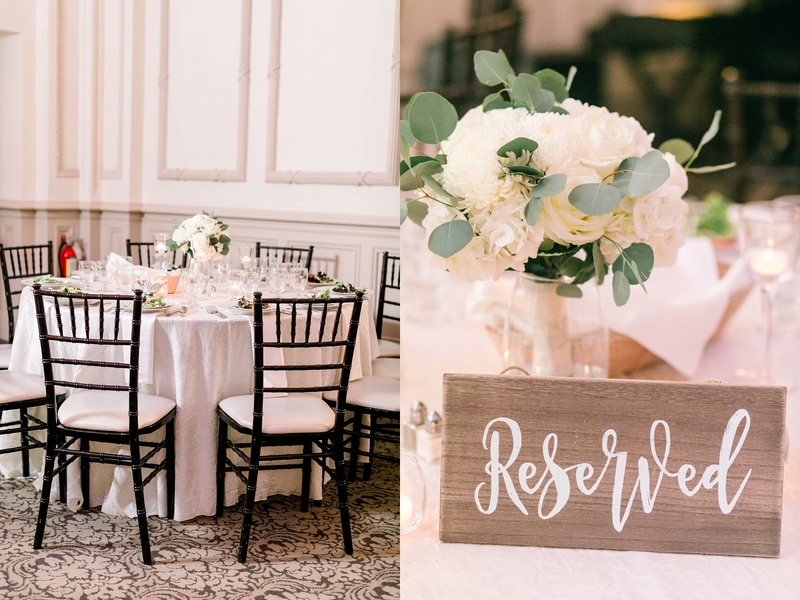 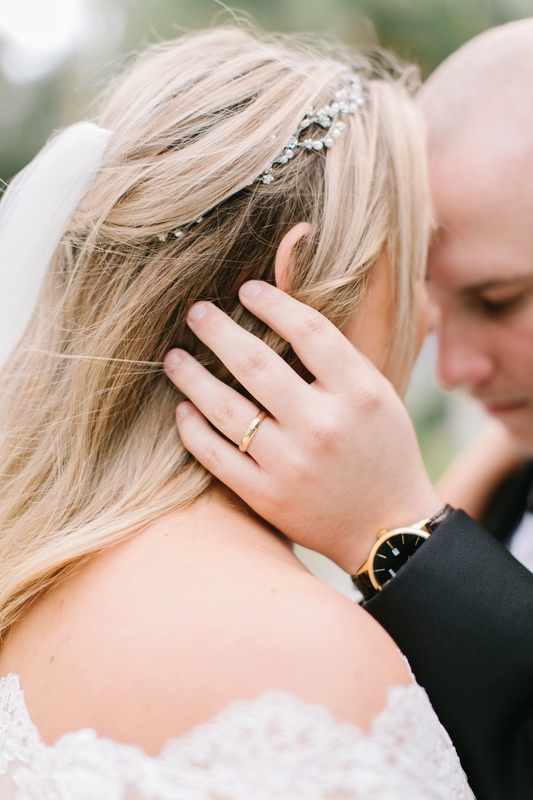 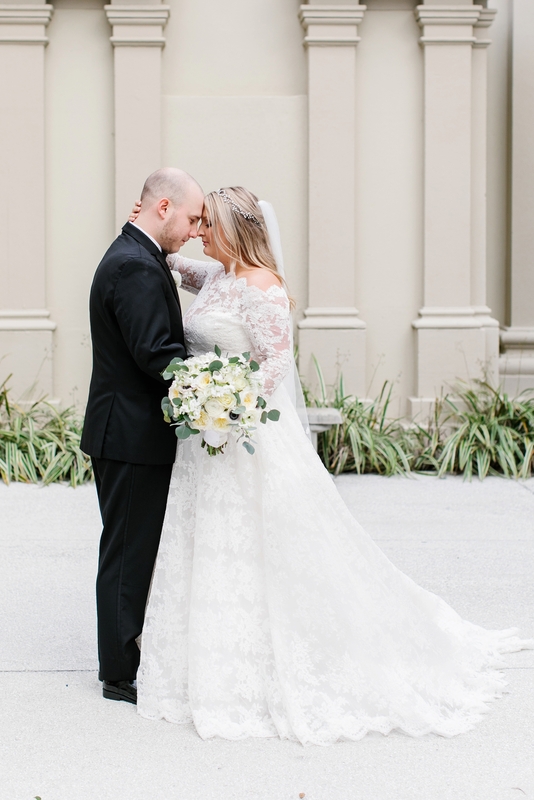 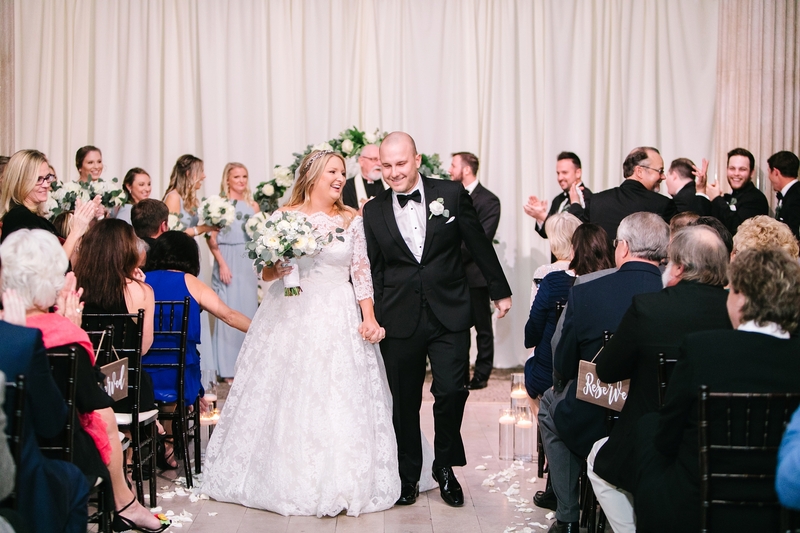 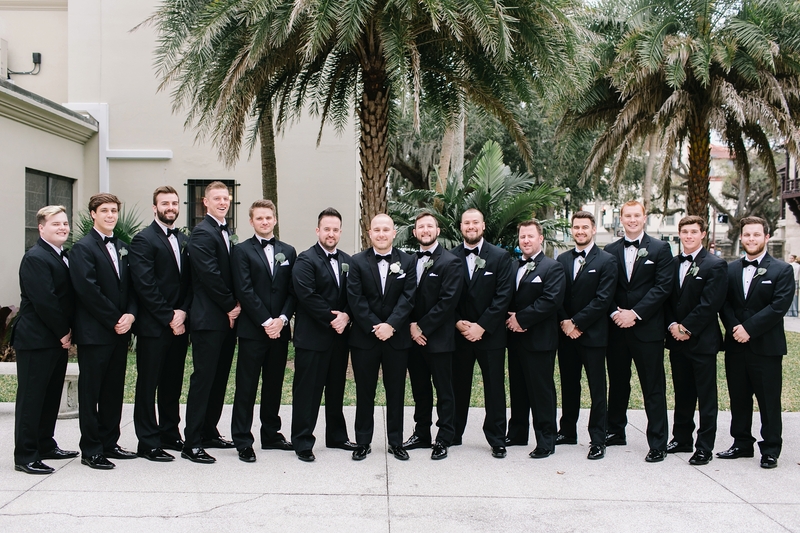 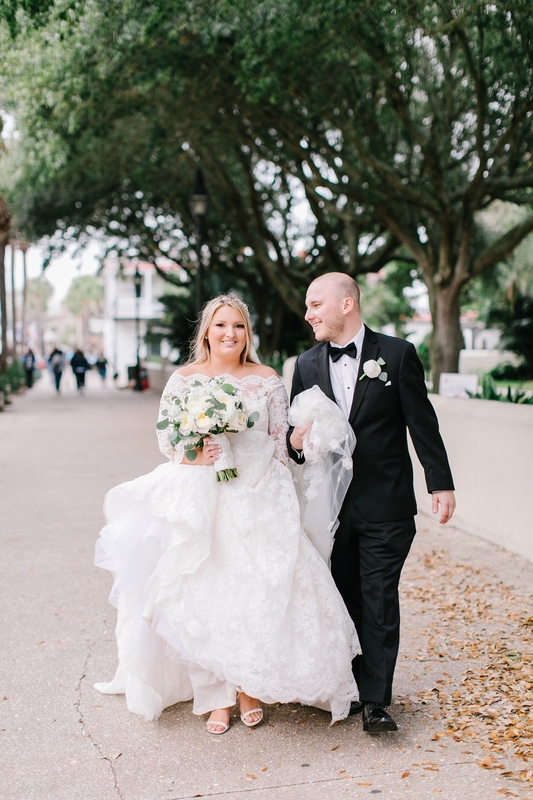 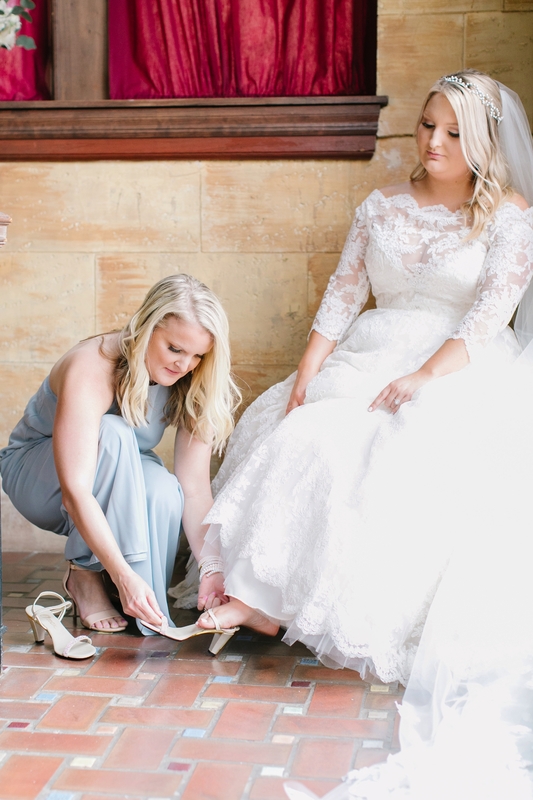 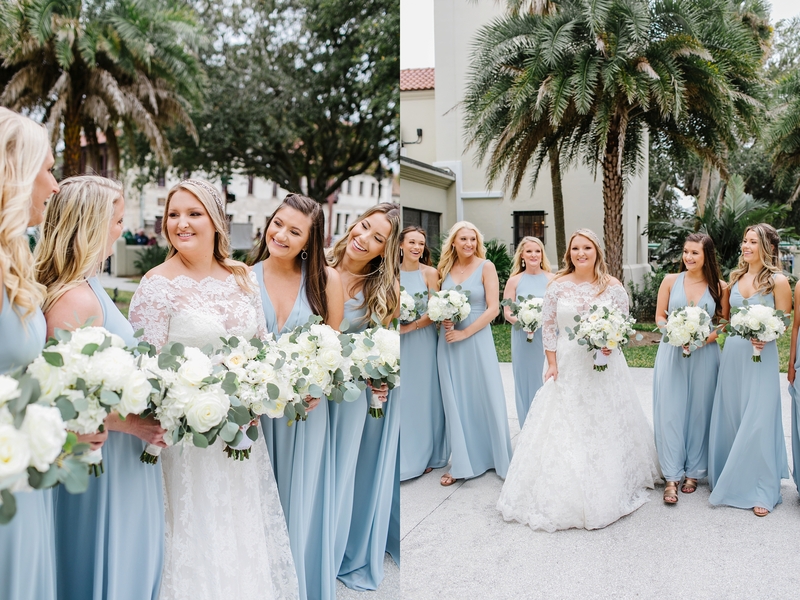 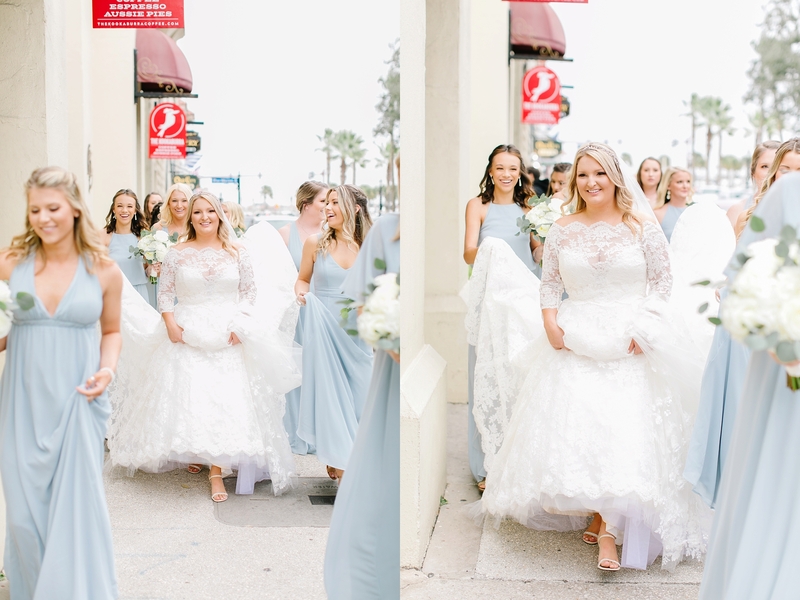 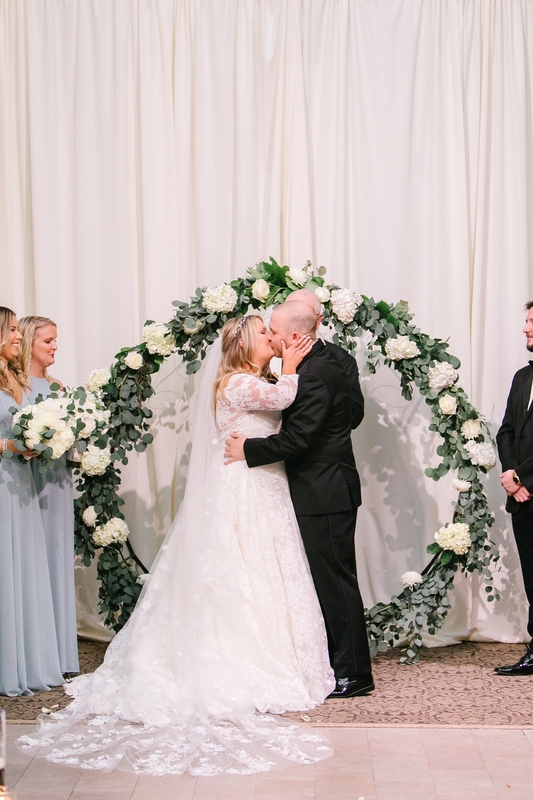 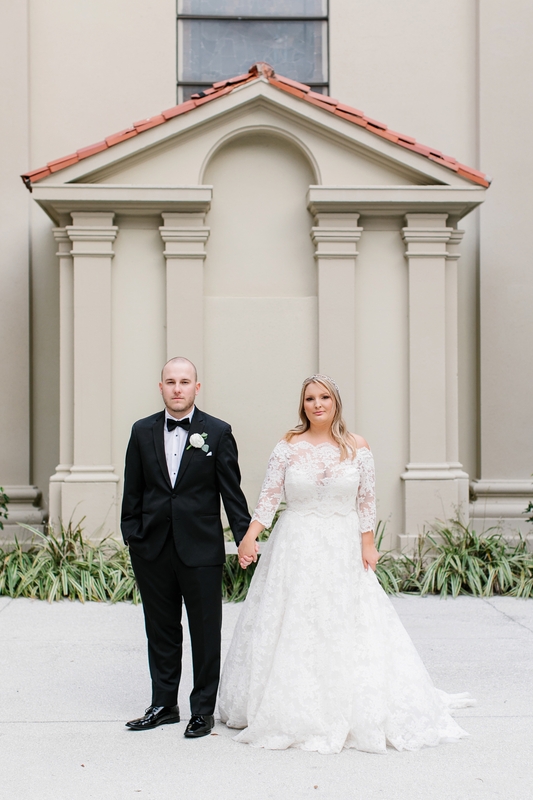 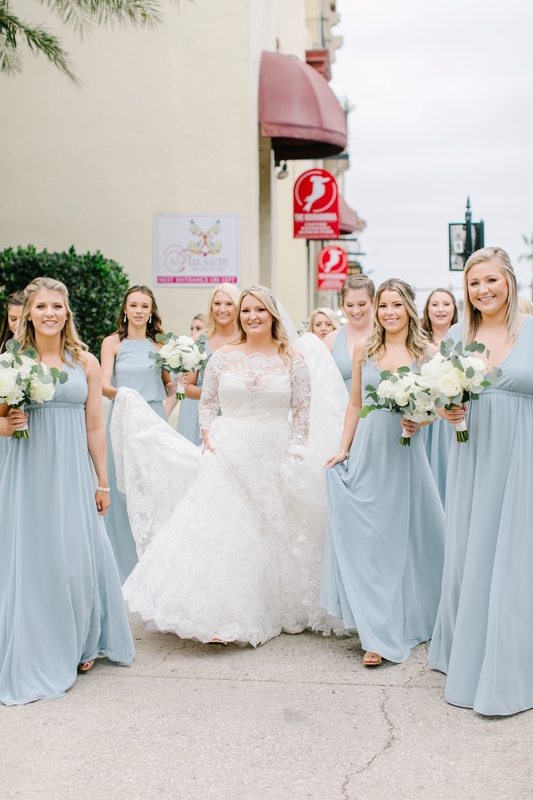 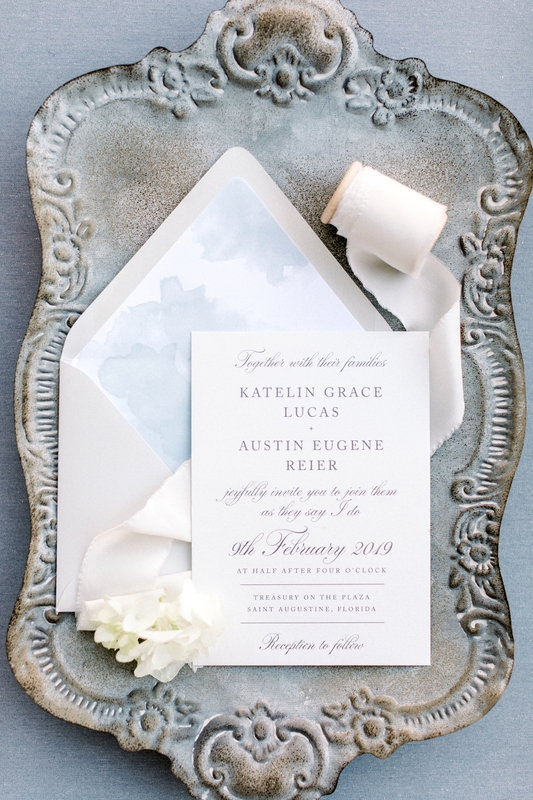 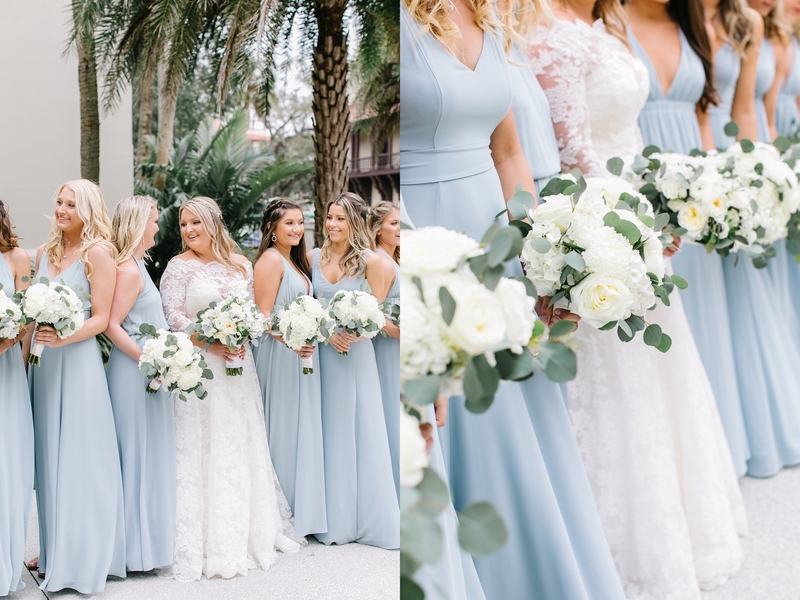 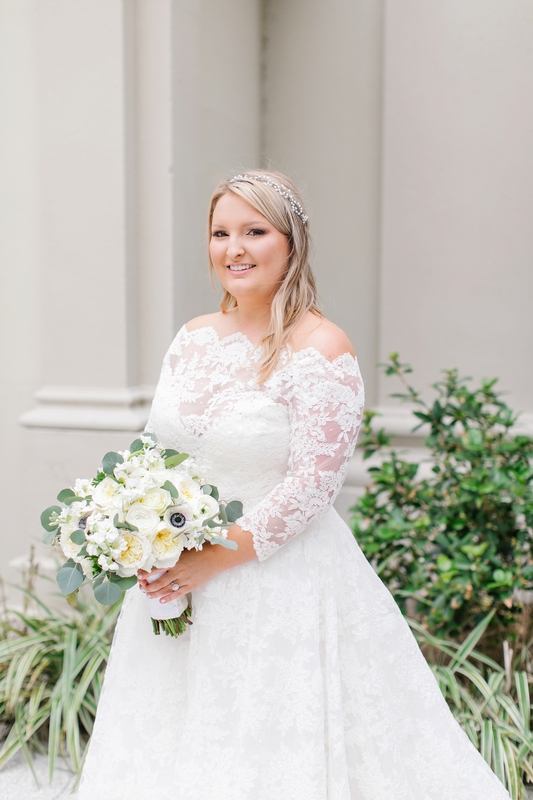 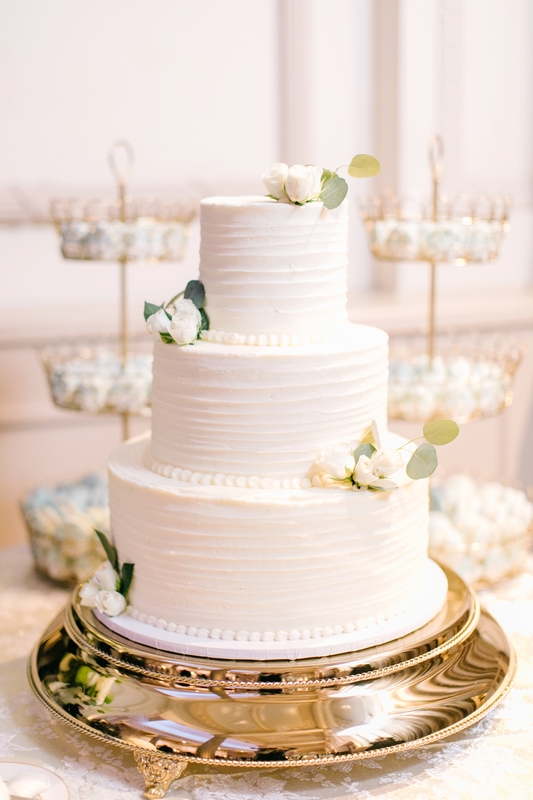 Katelin and Austin’s Treasury at the Plaza wedding in St. Augustine was not only full of the most beautiful details but it was full of sweet little moments throughout the day. 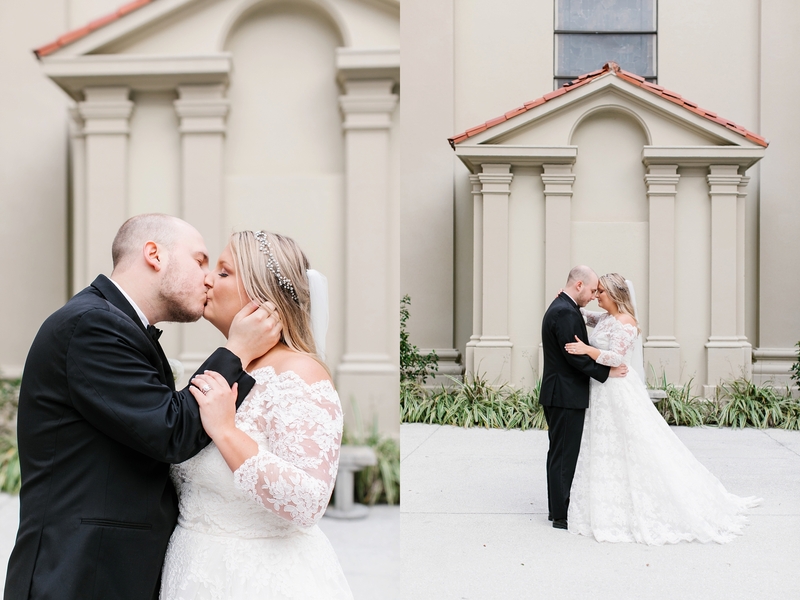 Though the weather ended up being gloomy and surprisingly windy, Katelin and Austin’s portraits turned out so beautiful. 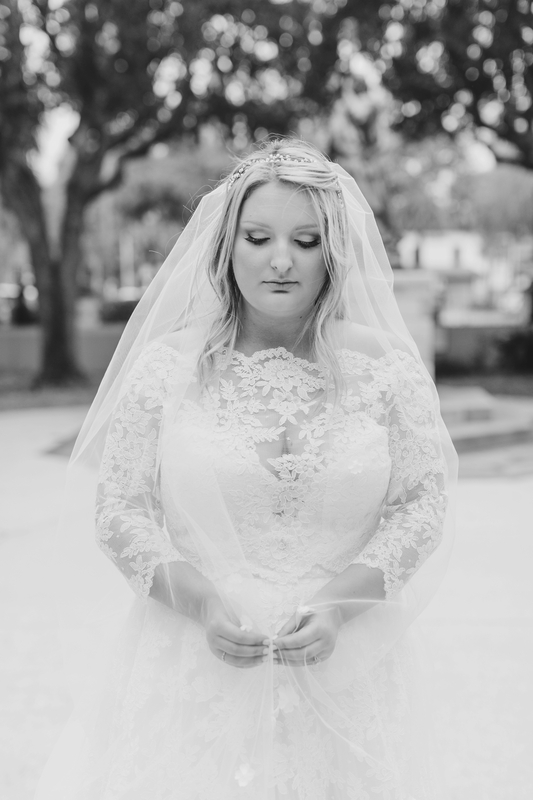 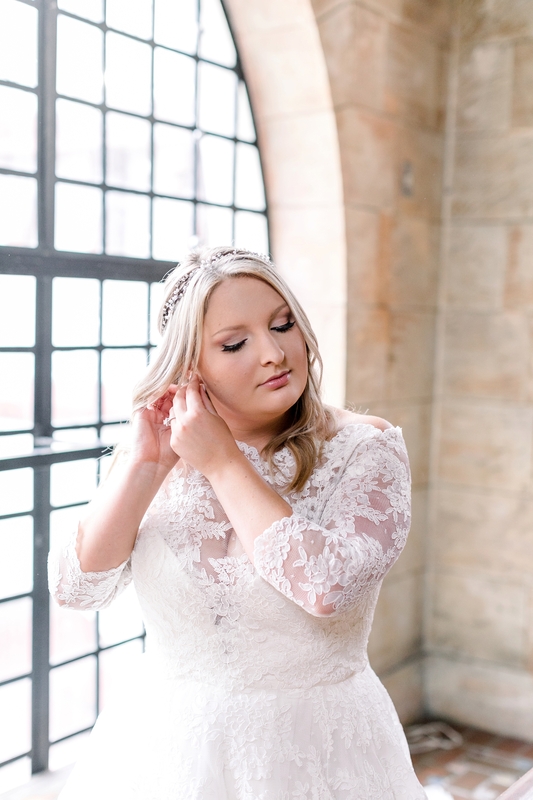 It’s always such a privilege to be the person documenting someone’s memories, especially on their wedding day and I’m so thankful Katelin chose me. 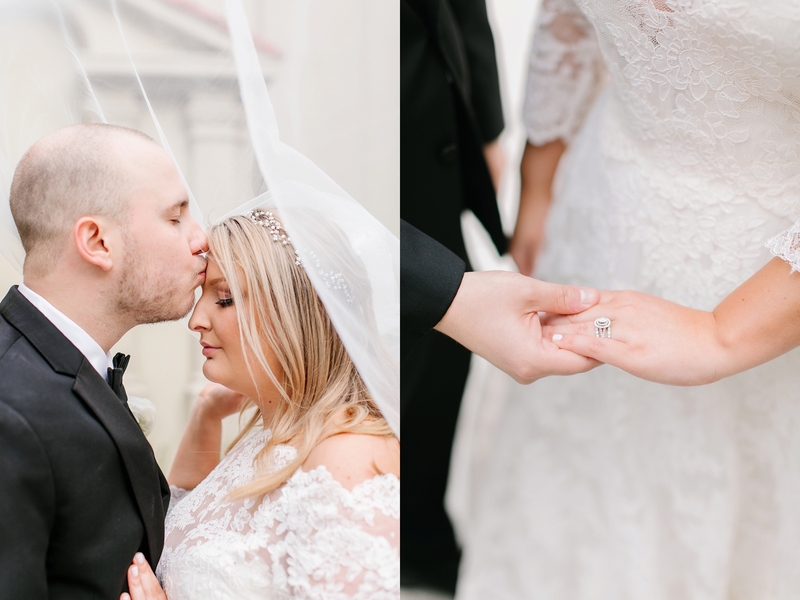 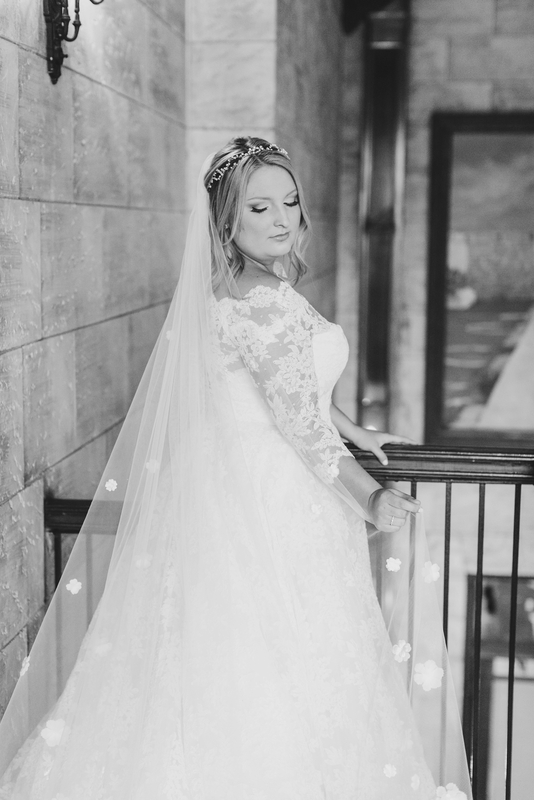 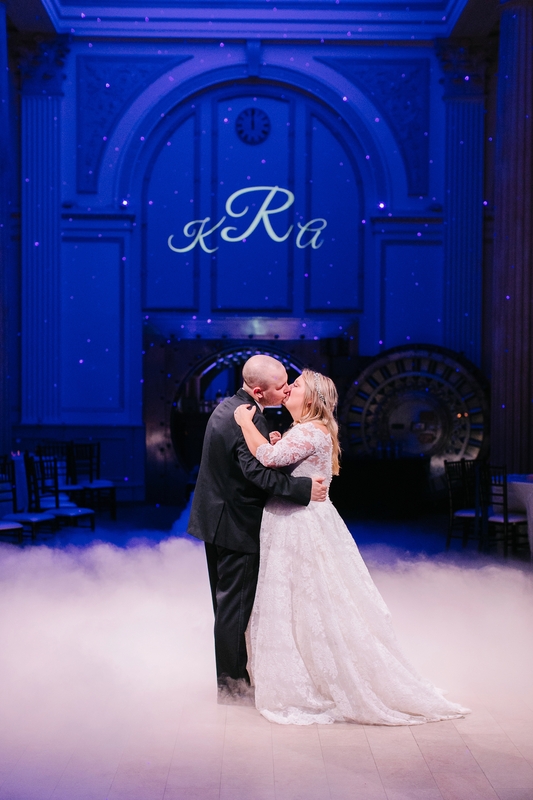 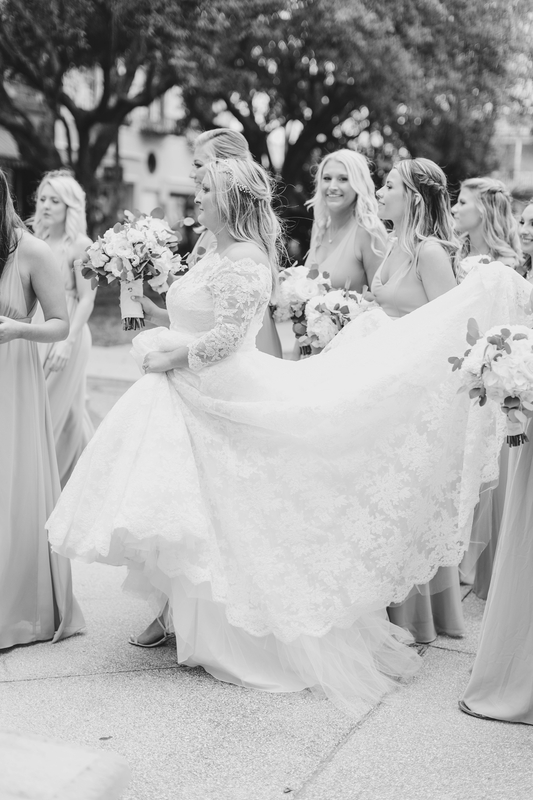 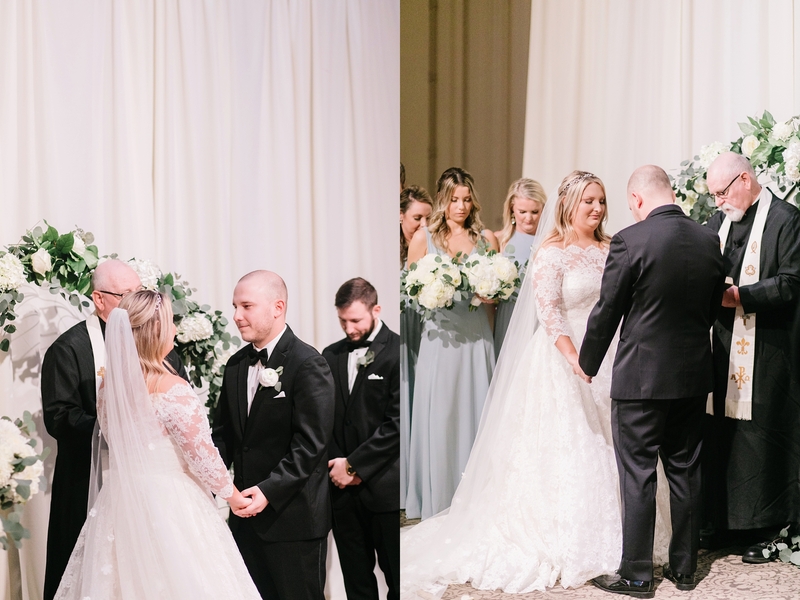 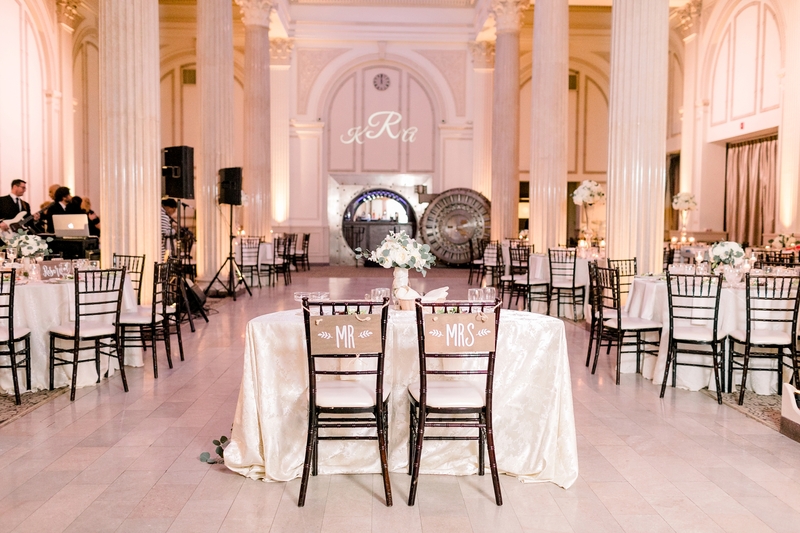 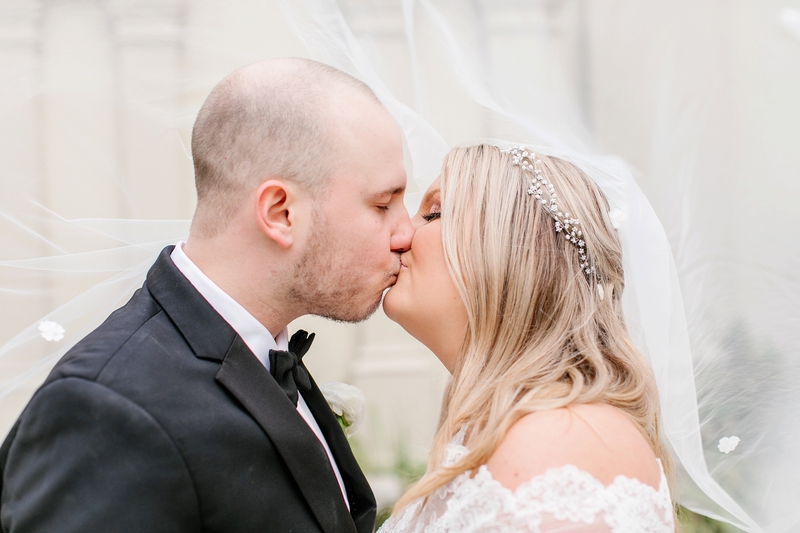 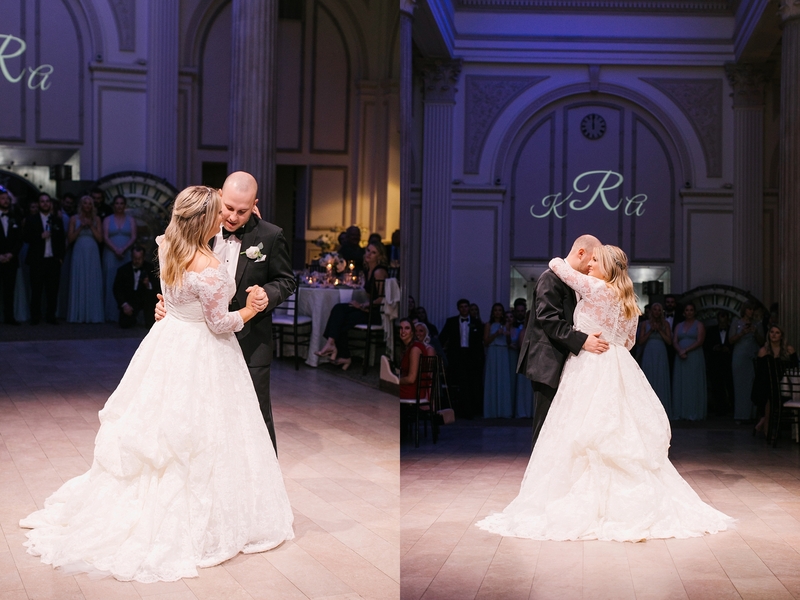 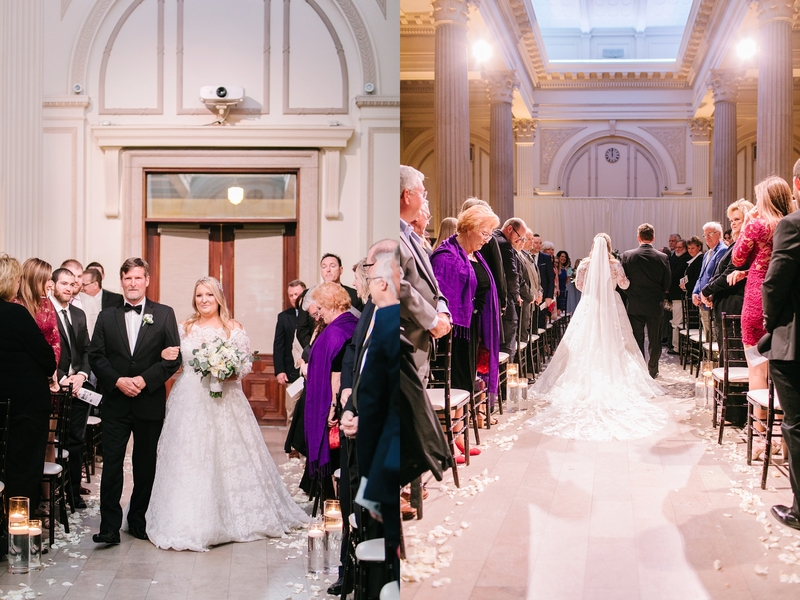 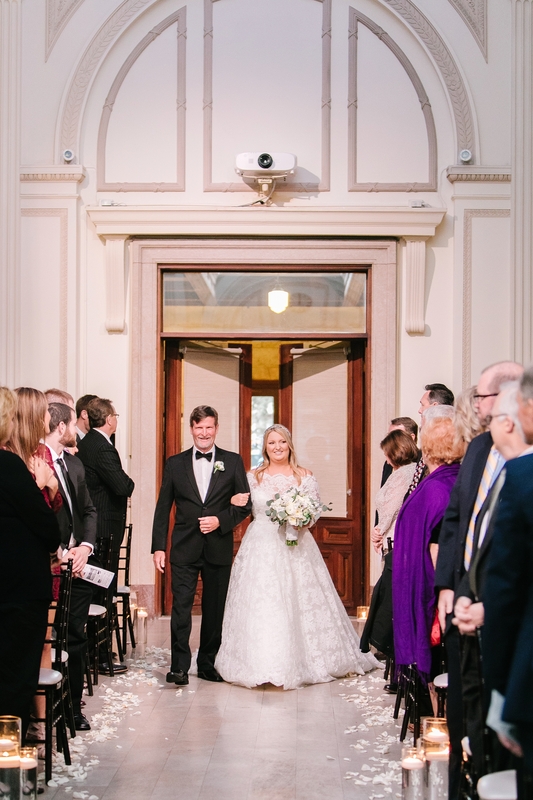 Here are just some of the many beautiful photos from their special day!